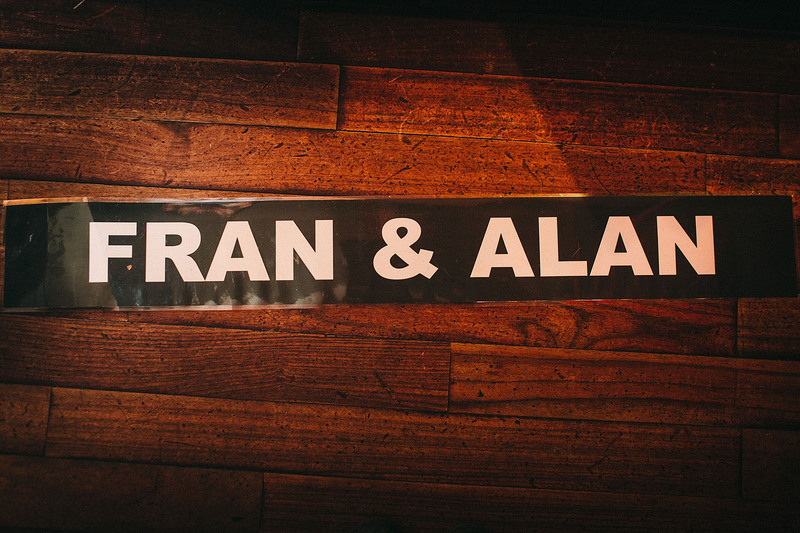 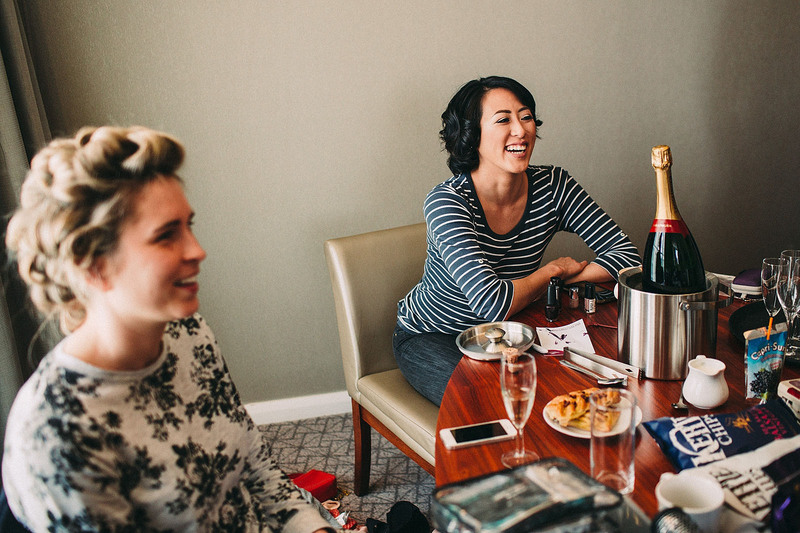 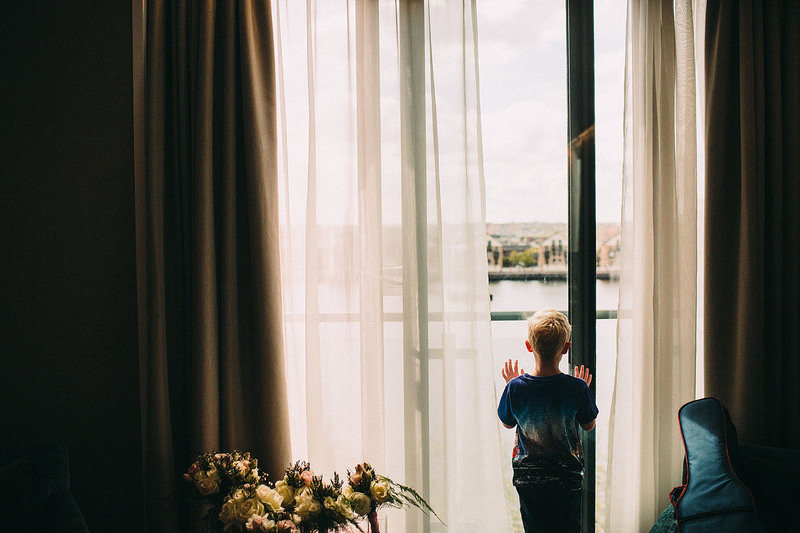 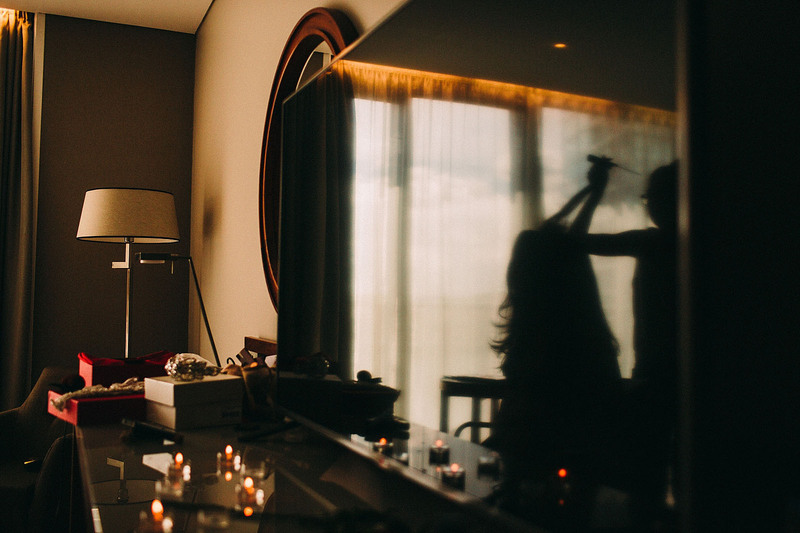 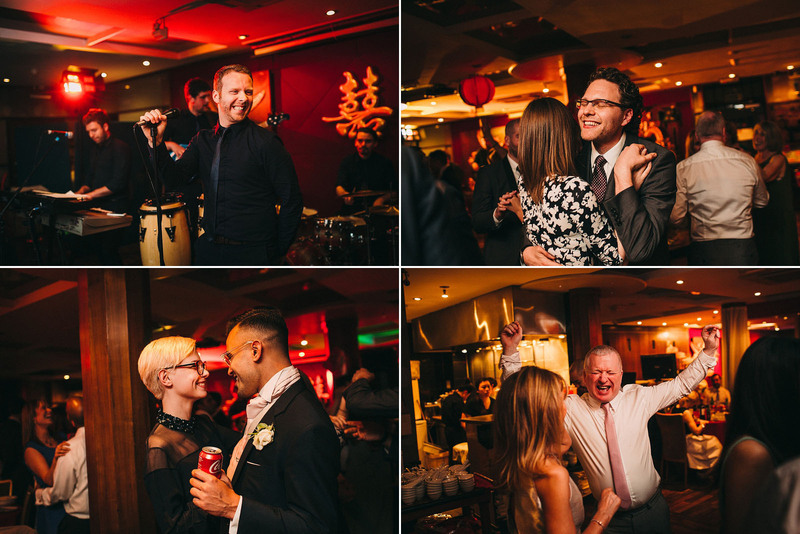 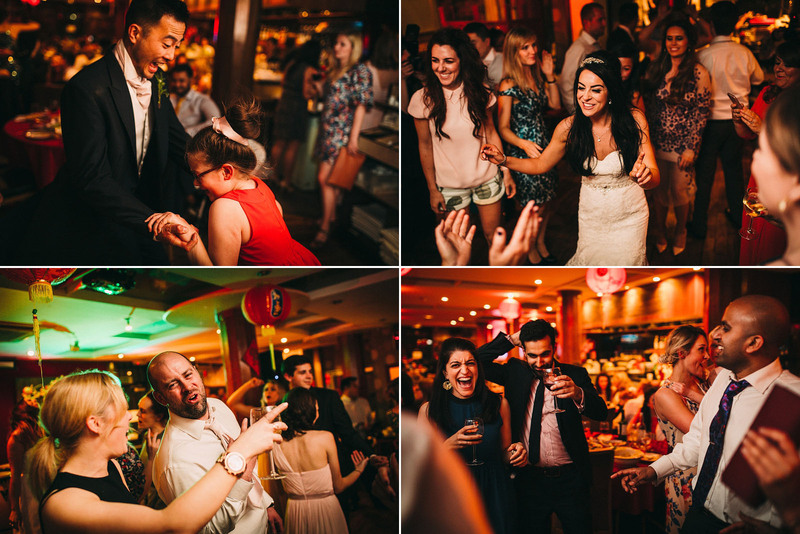 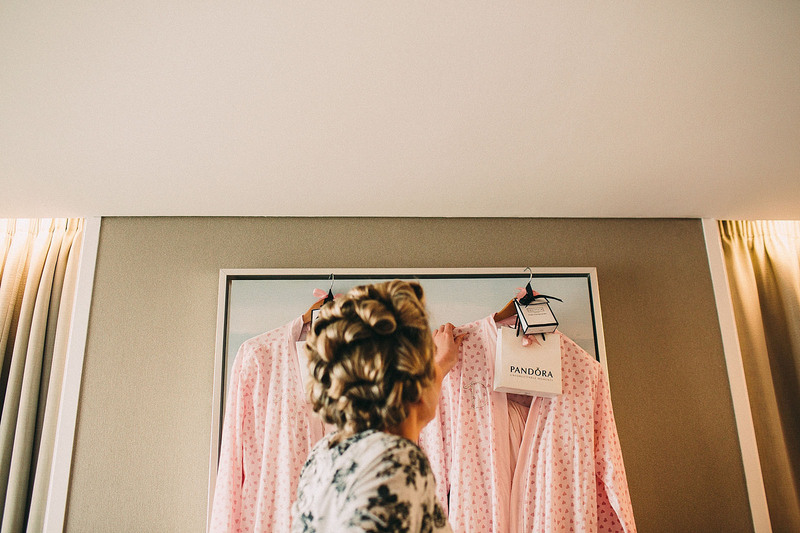 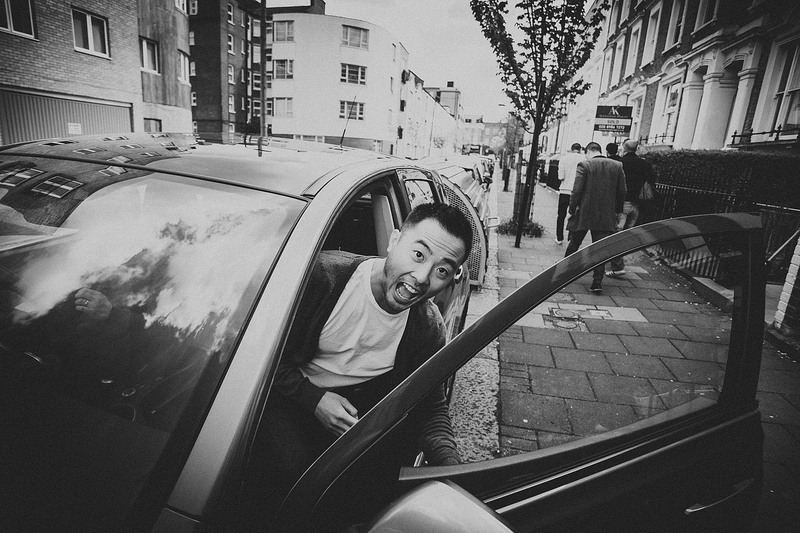 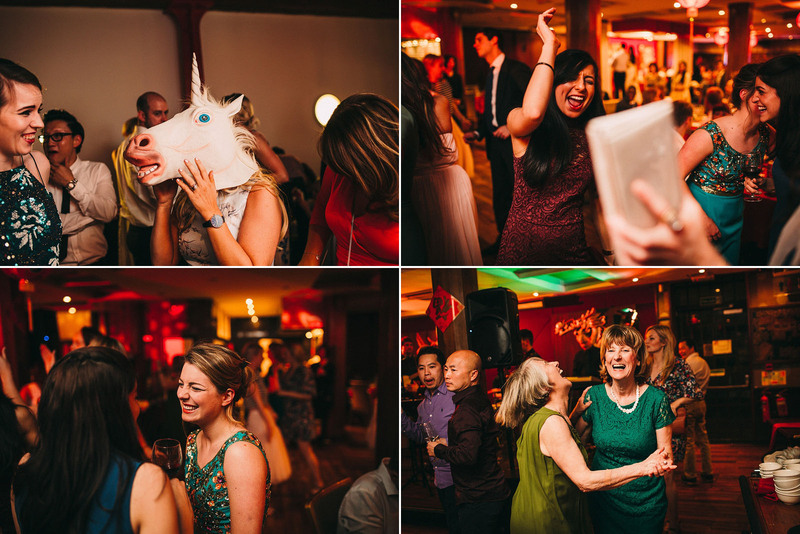 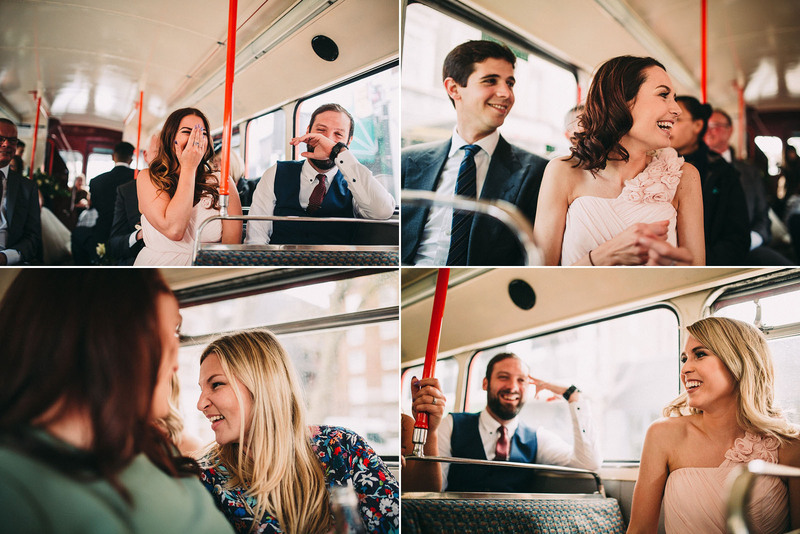 We had a lovely trip down to London a couple of weeks ago for Fran and Alan’s wedding. 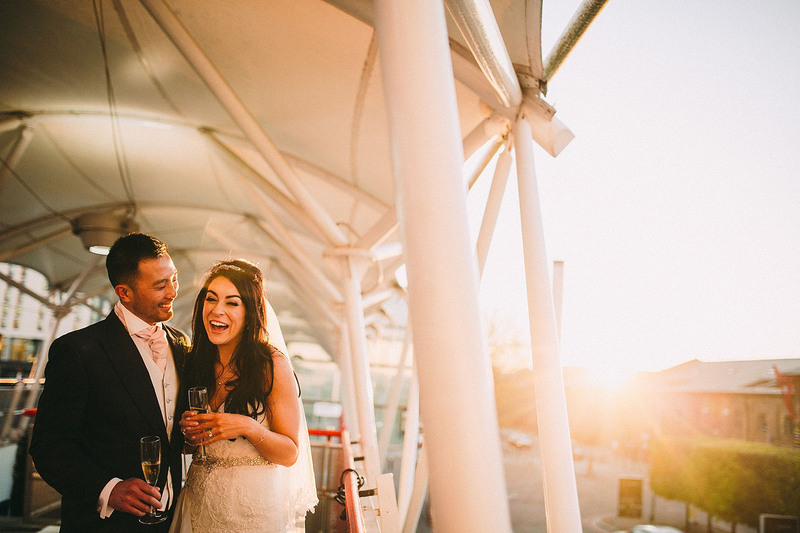 It was sunny (obviously, it’s always sunny when we leave the north! 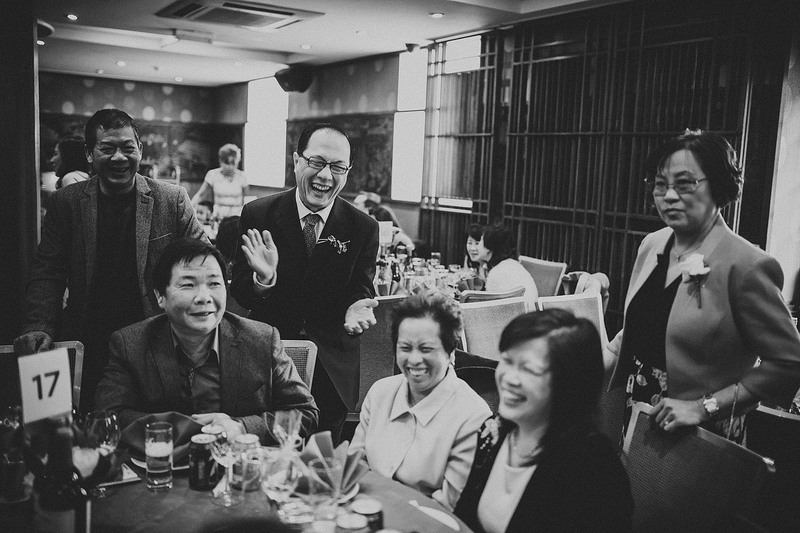 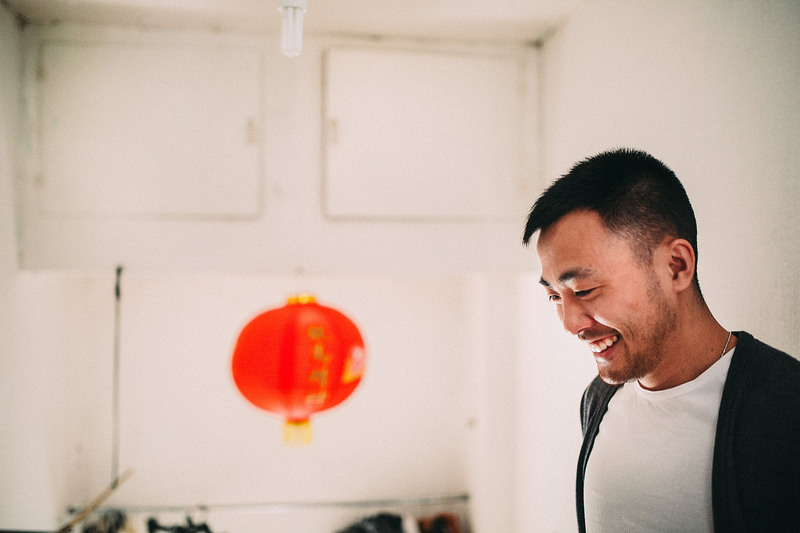 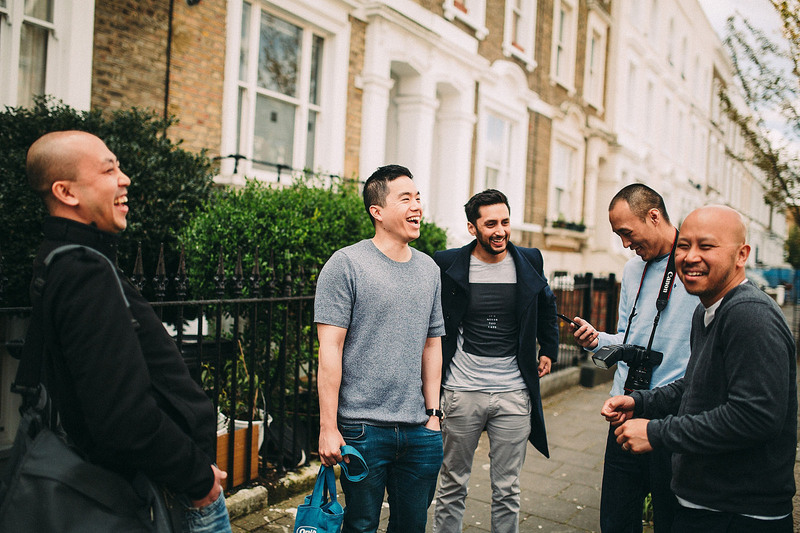 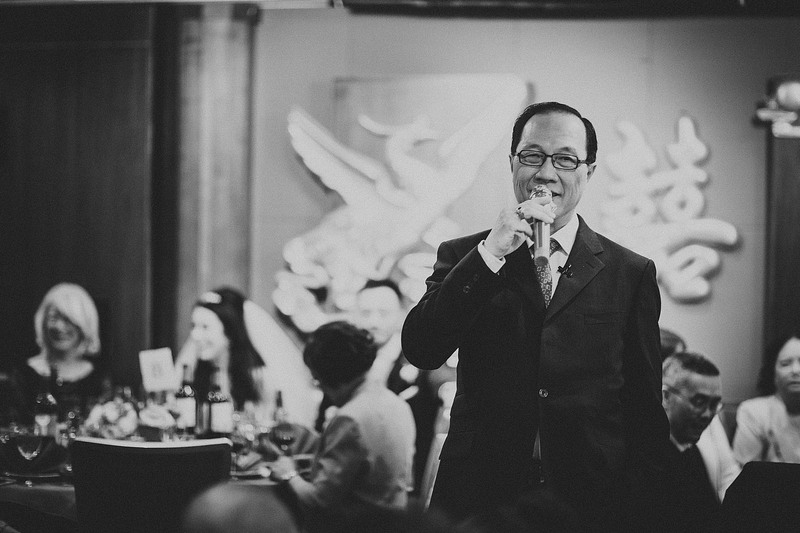 ), and the whole day was just filled with fun and laughter. 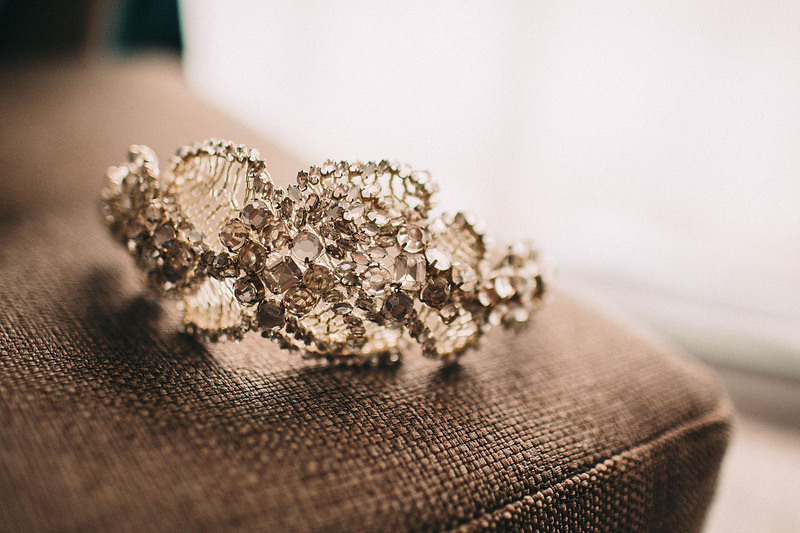 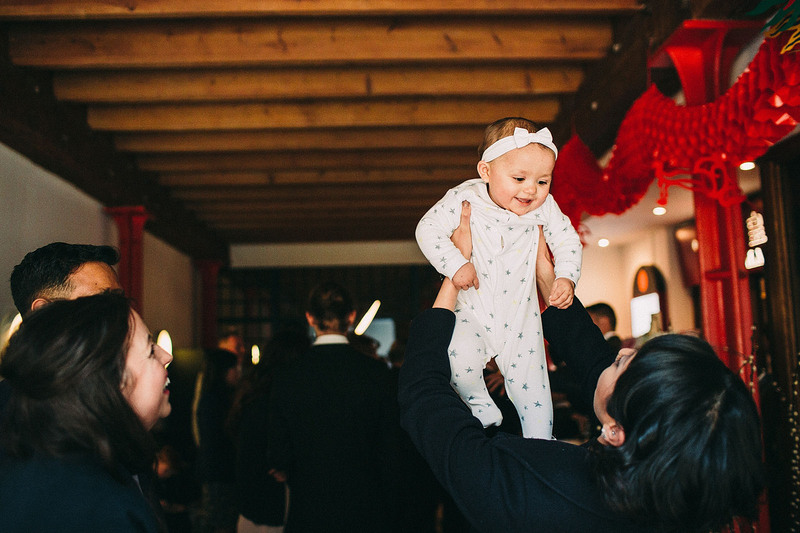 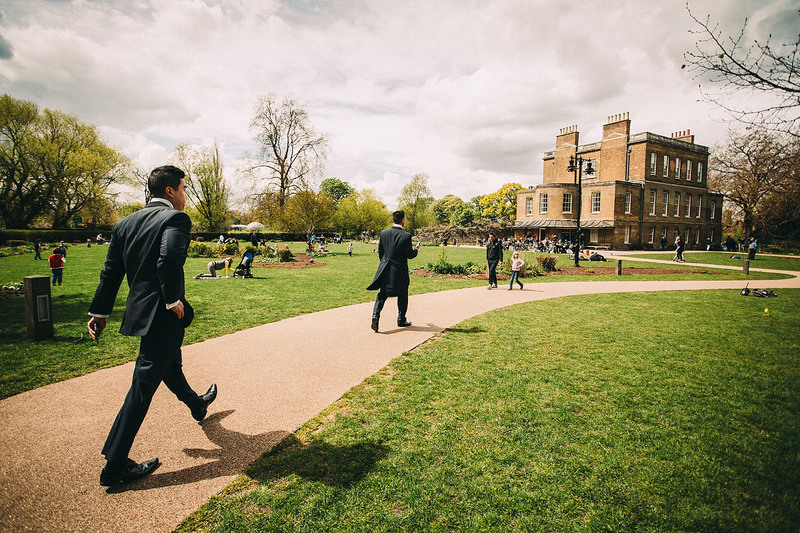 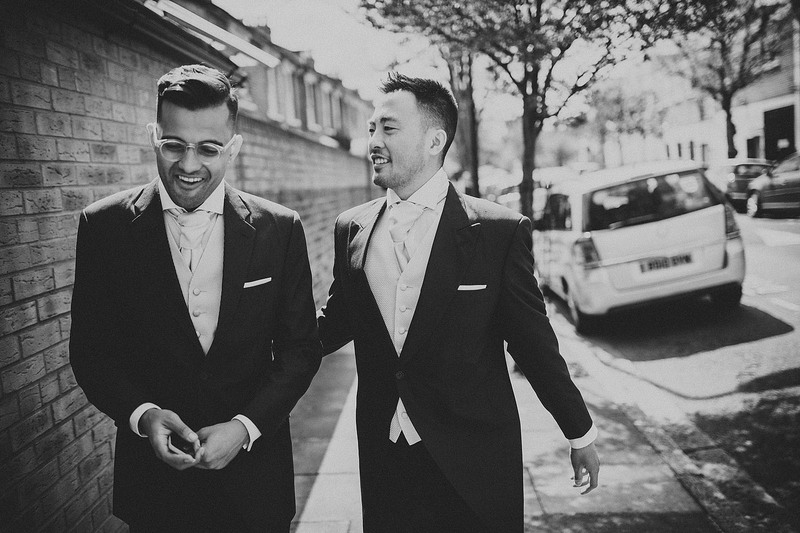 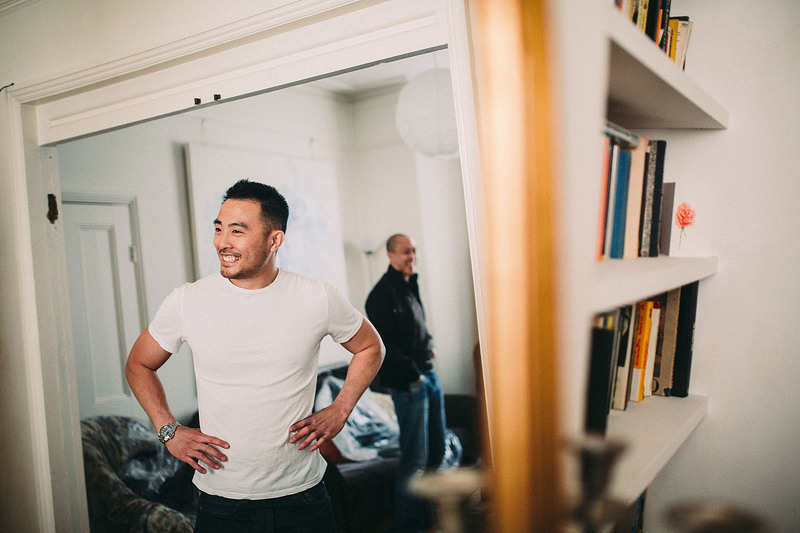 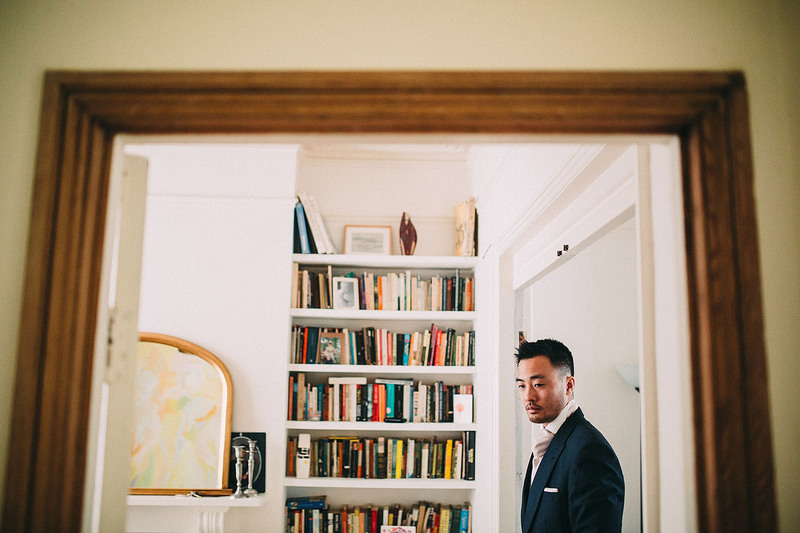 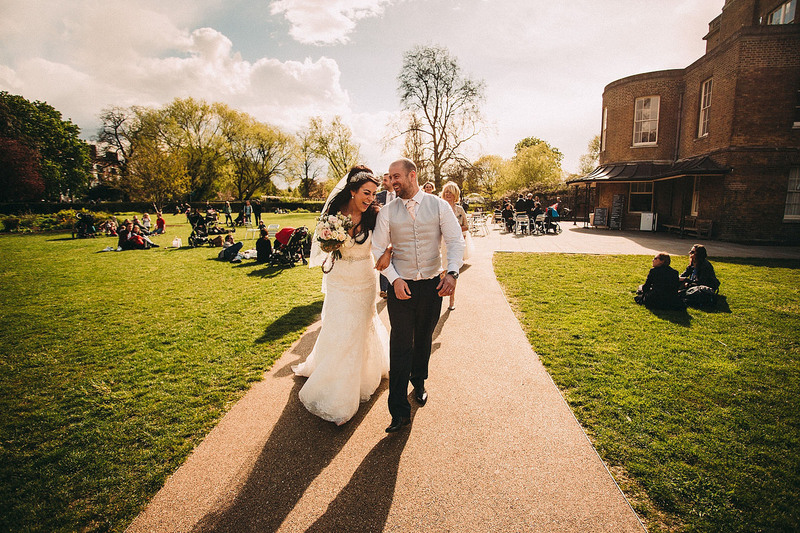 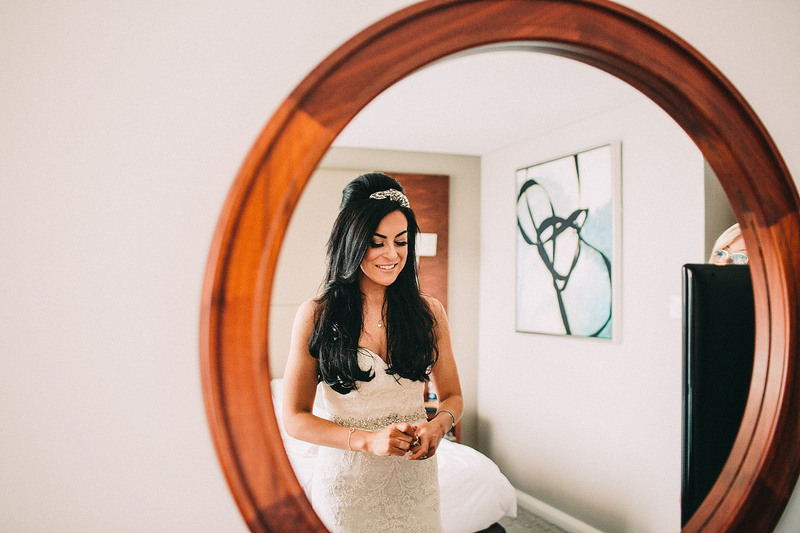 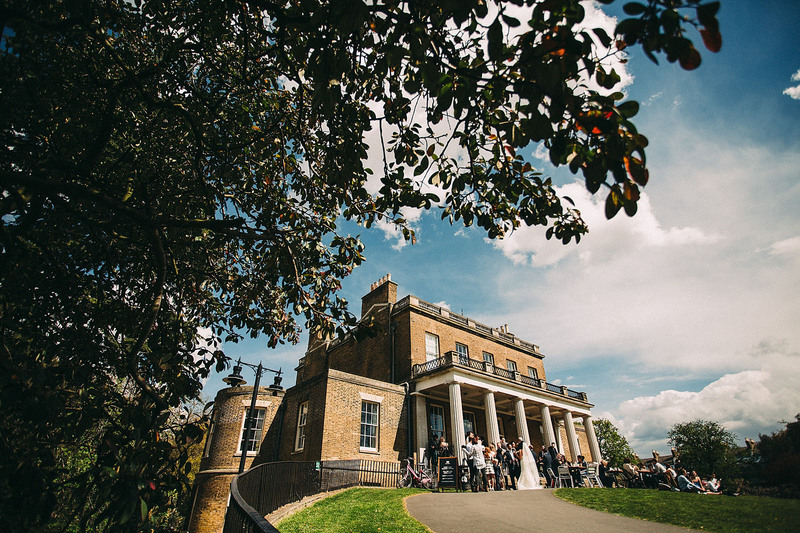 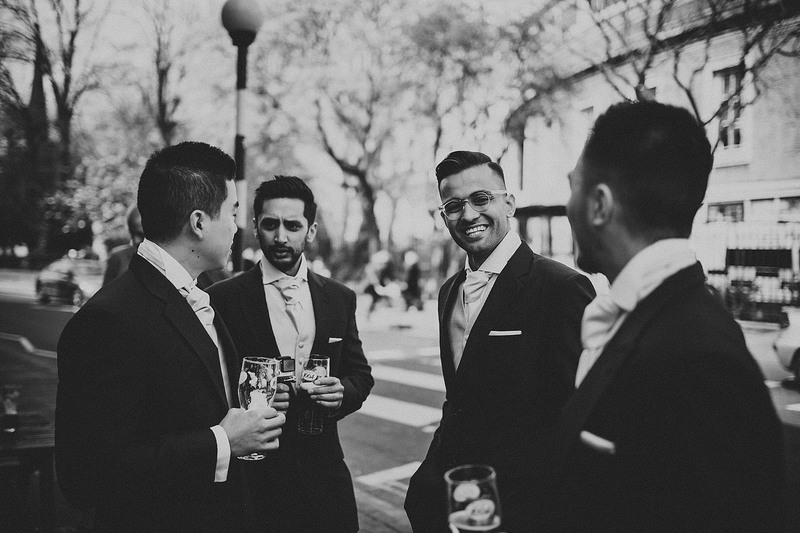 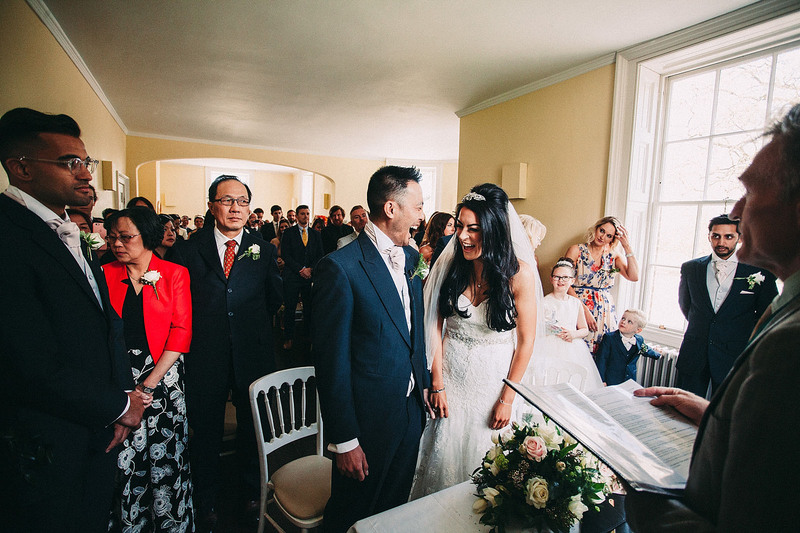 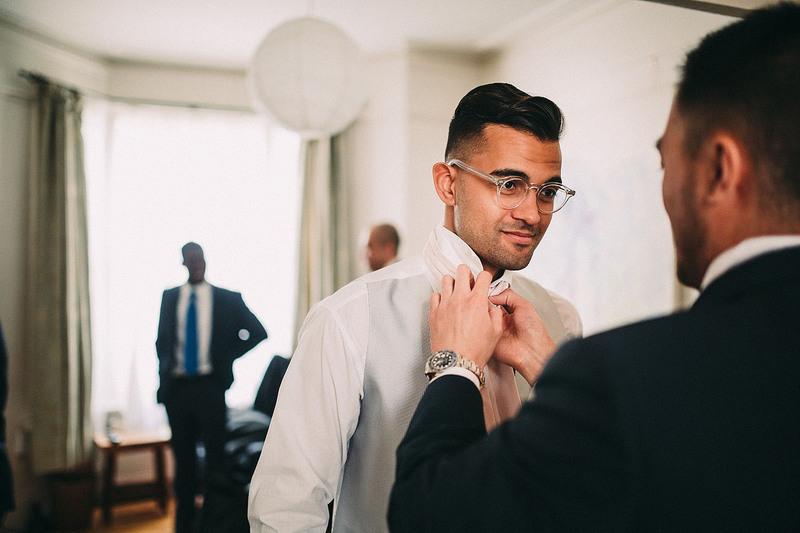 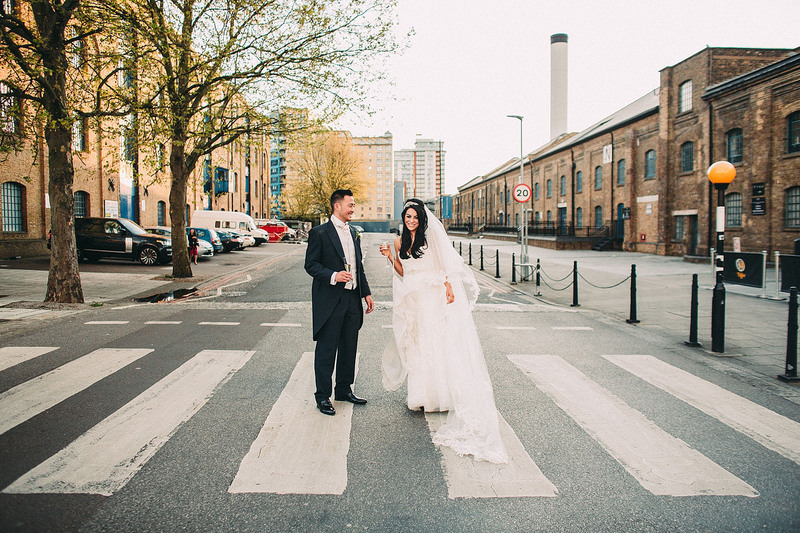 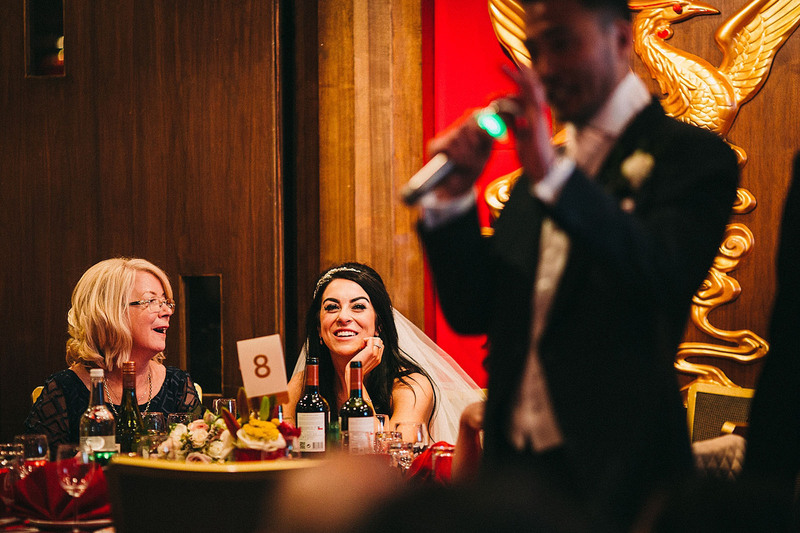 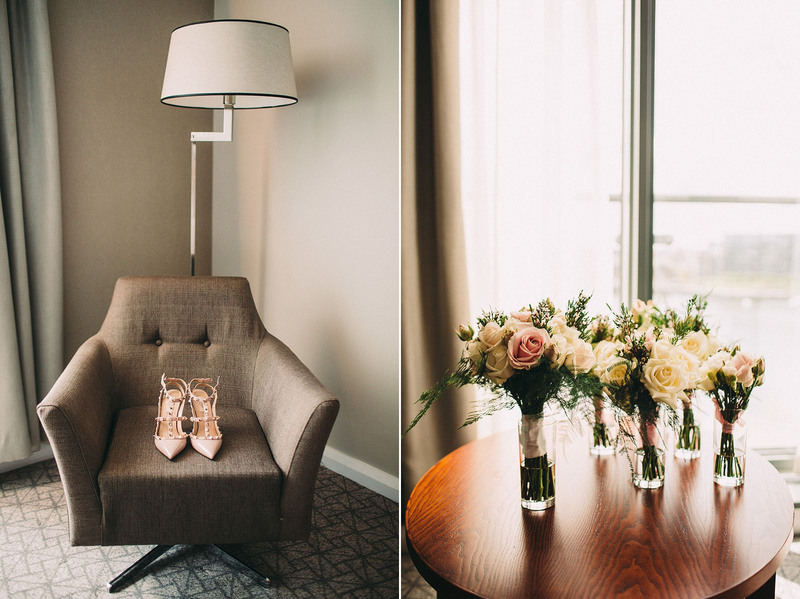 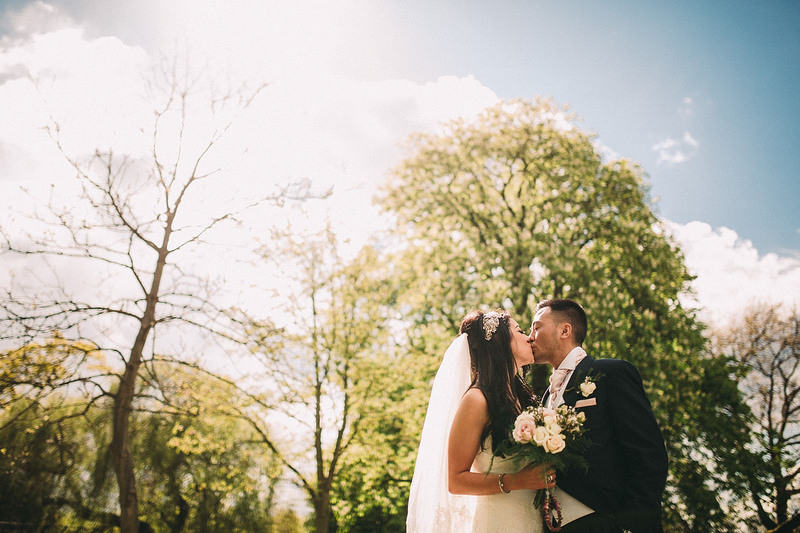 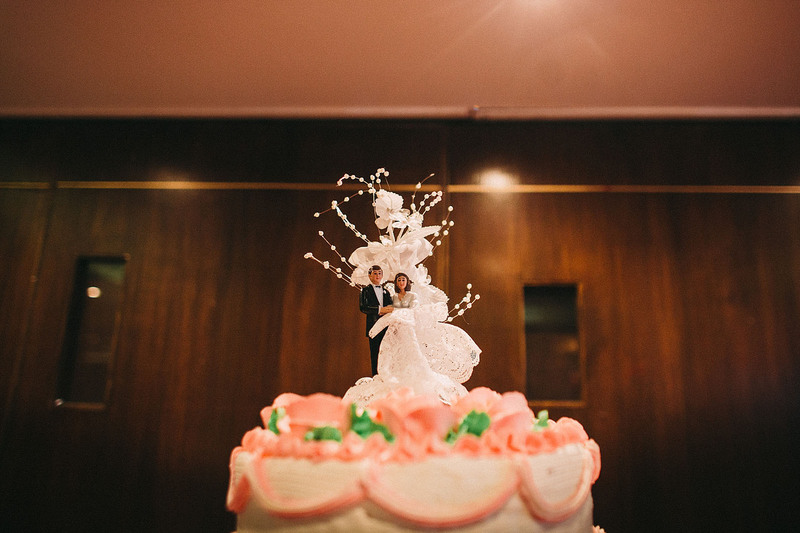 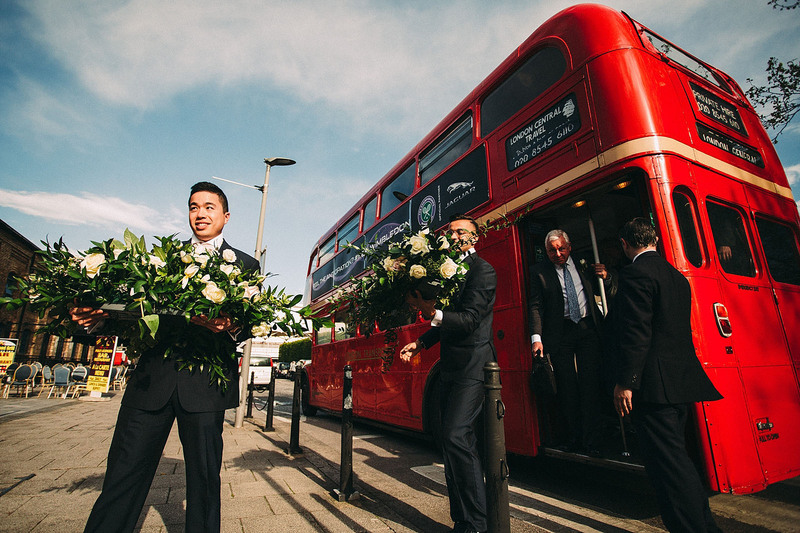 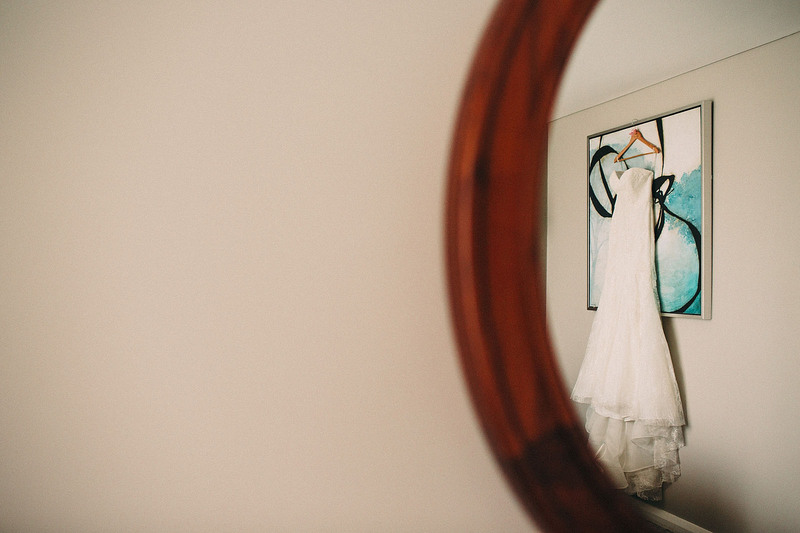 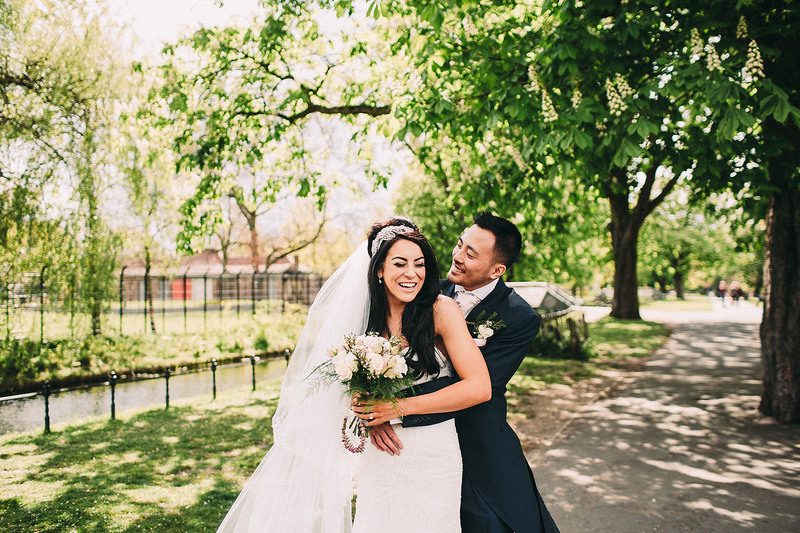 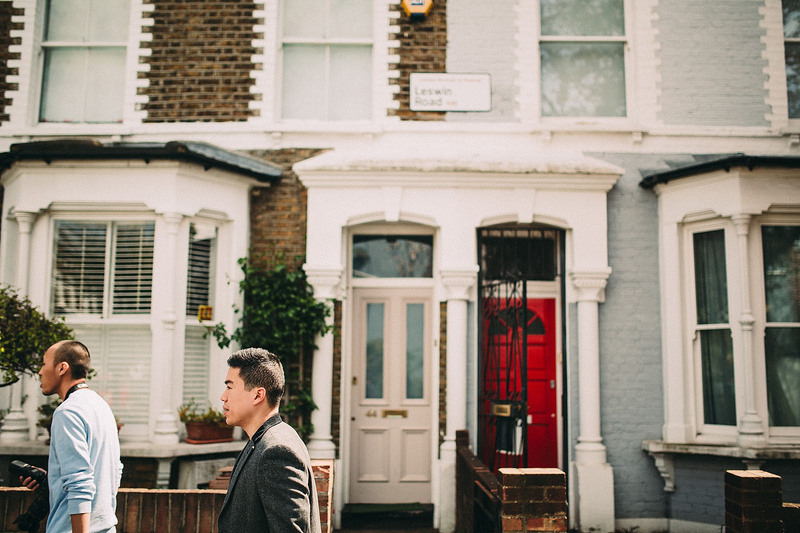 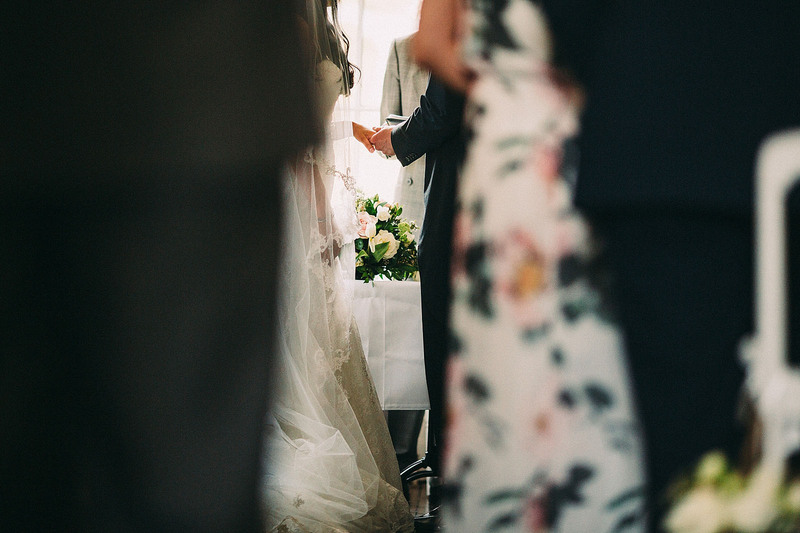 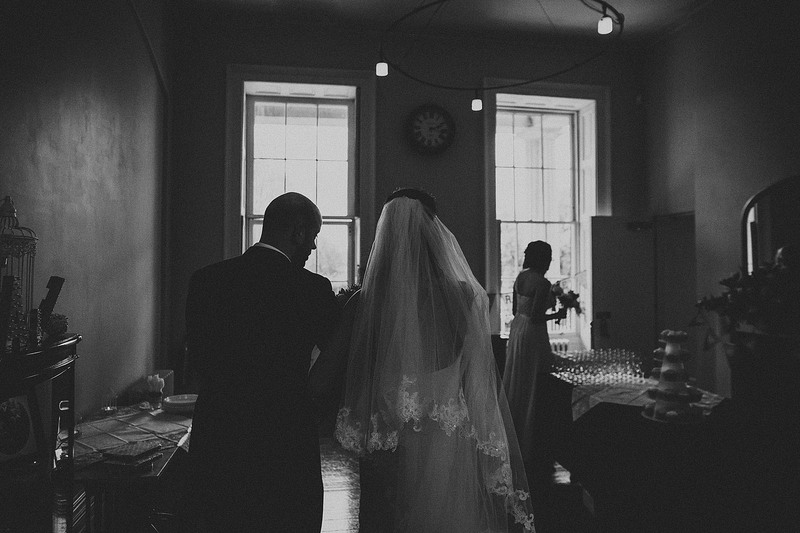 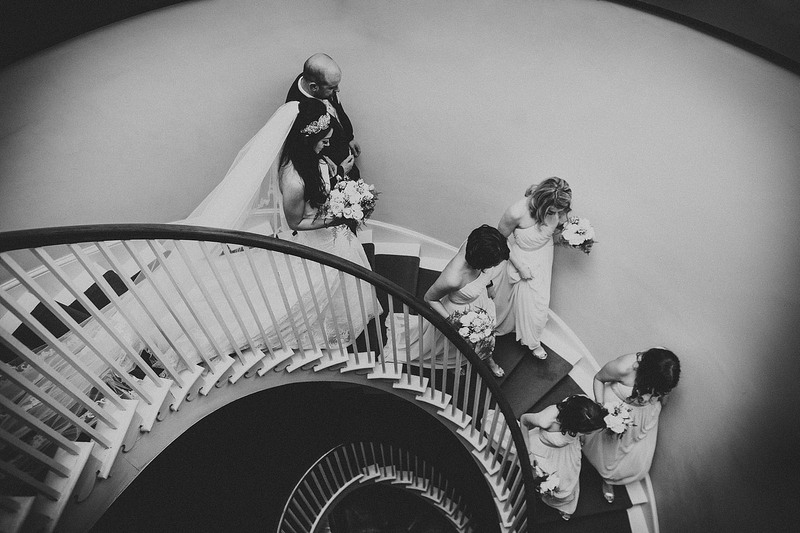 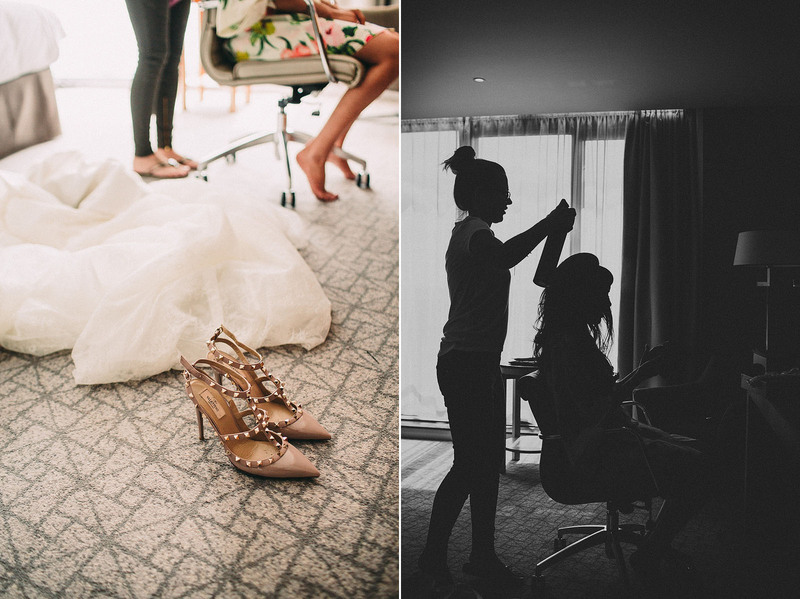 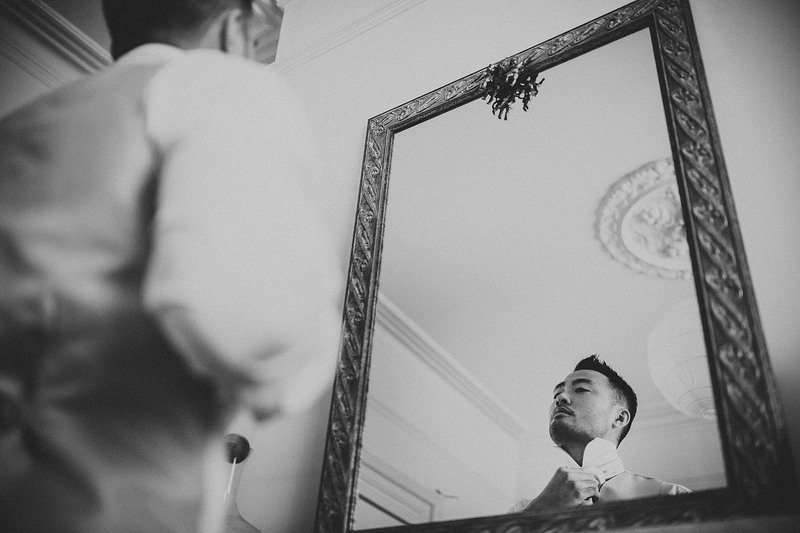 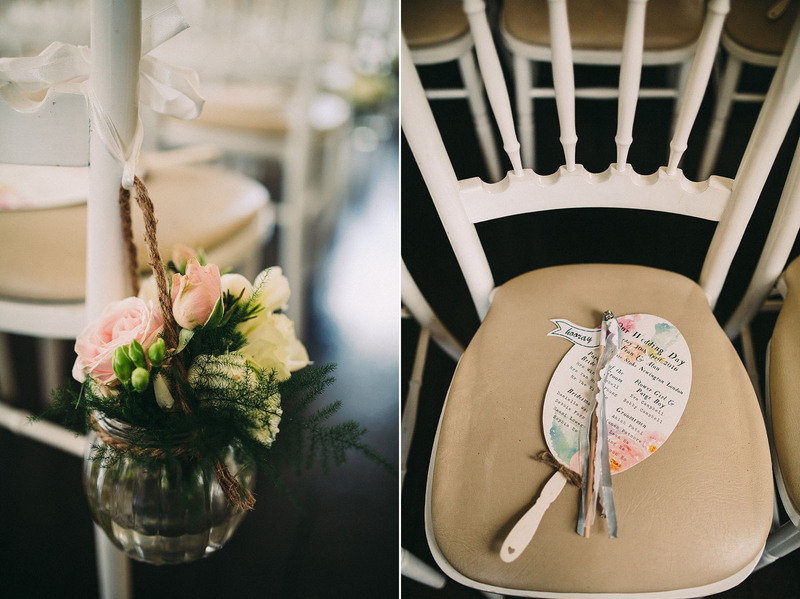 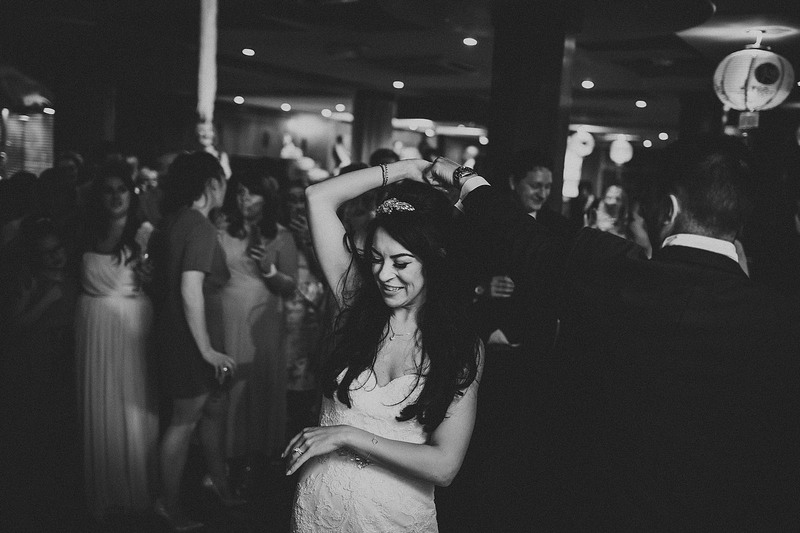 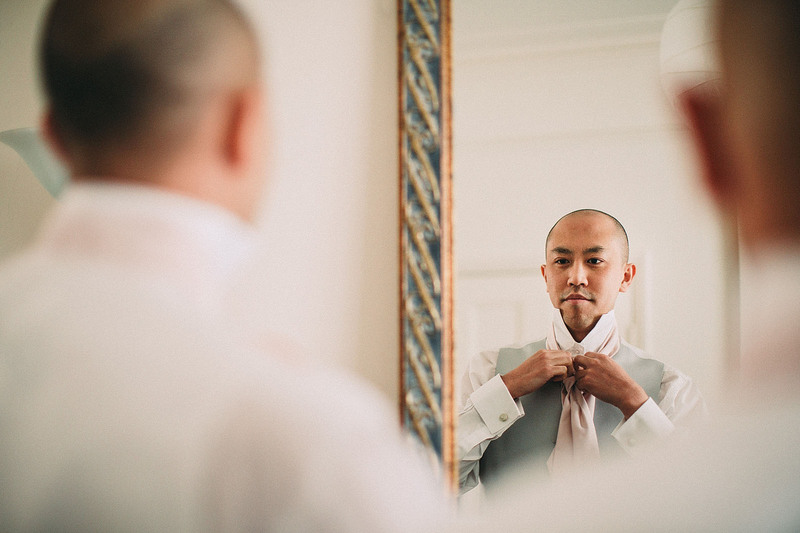 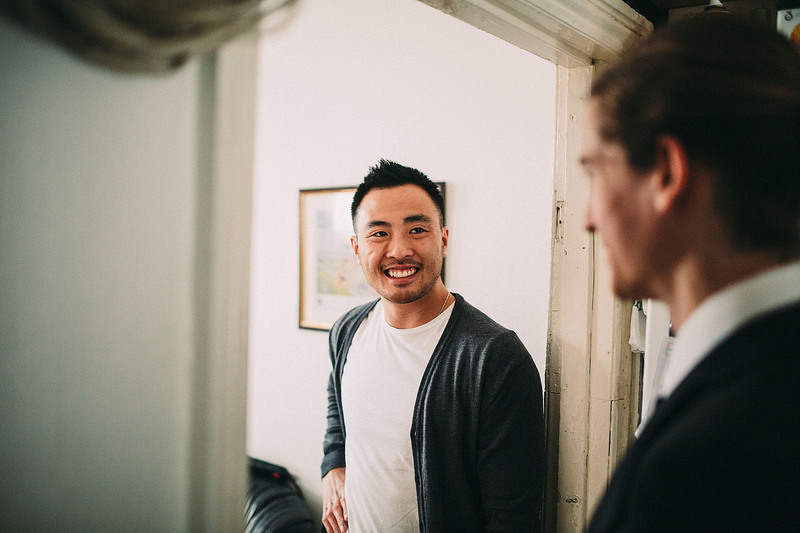 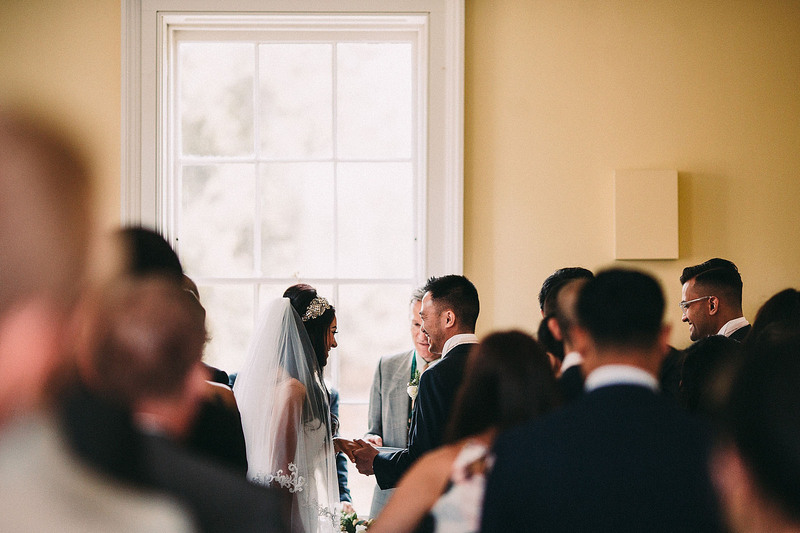 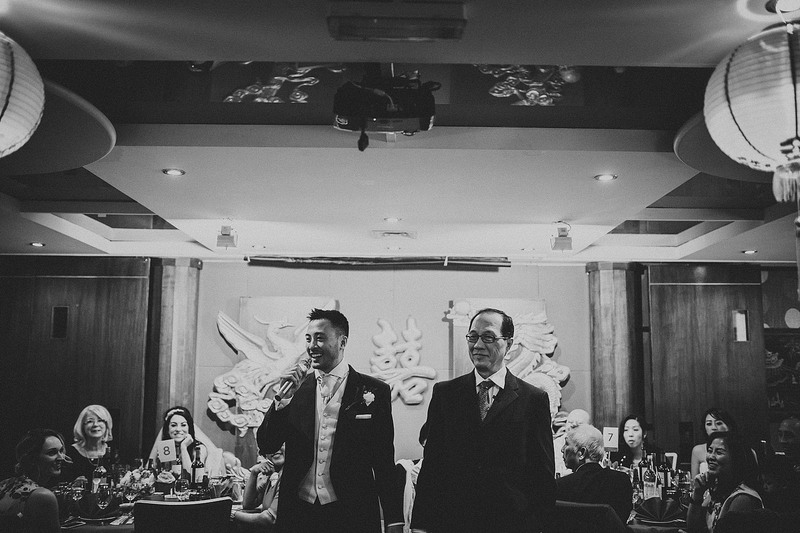 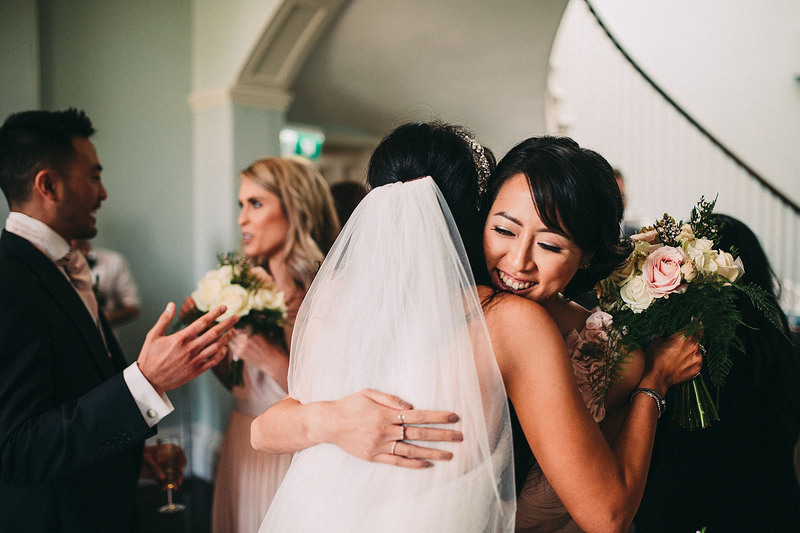 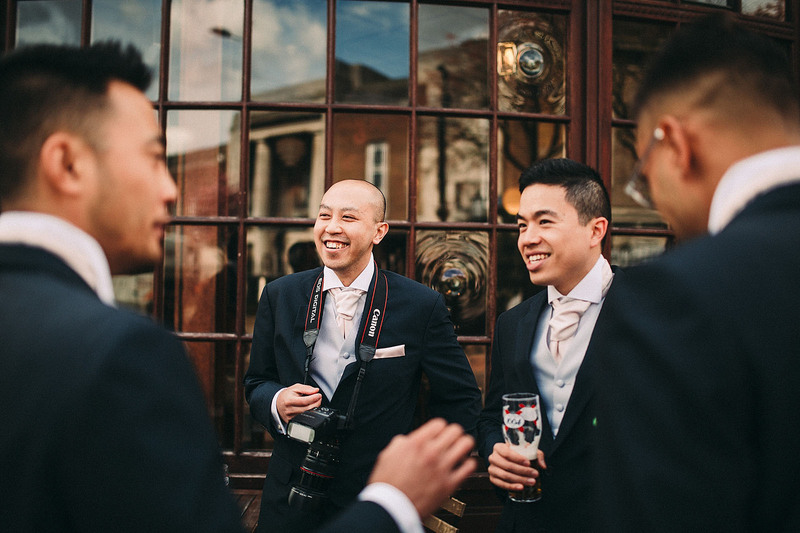 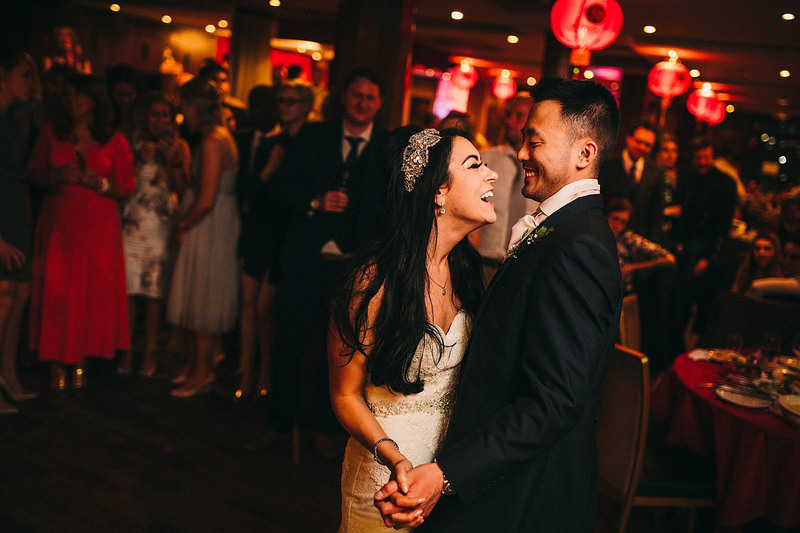 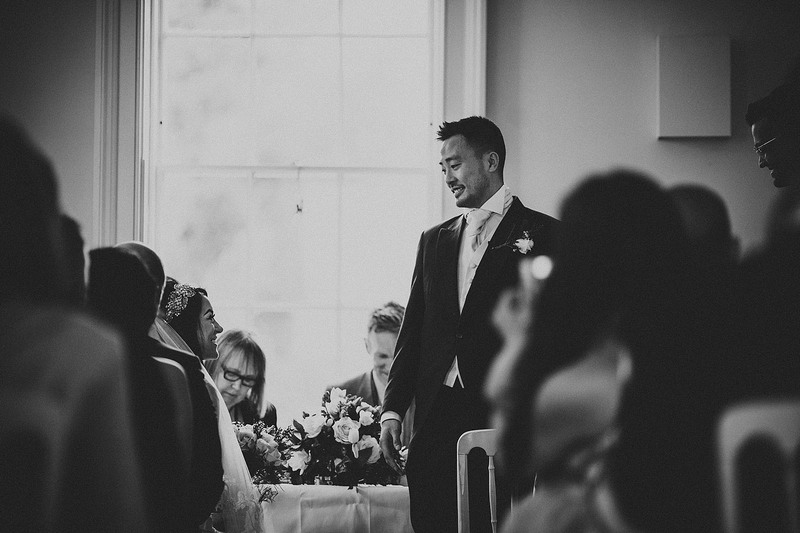 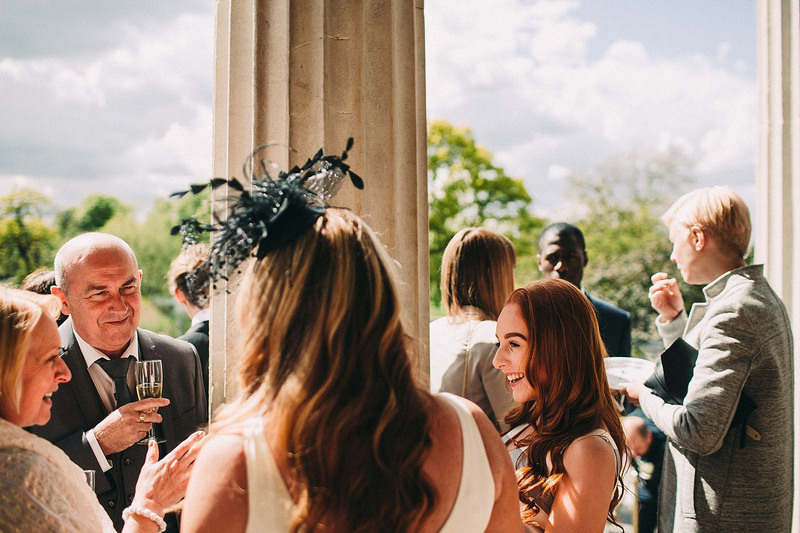 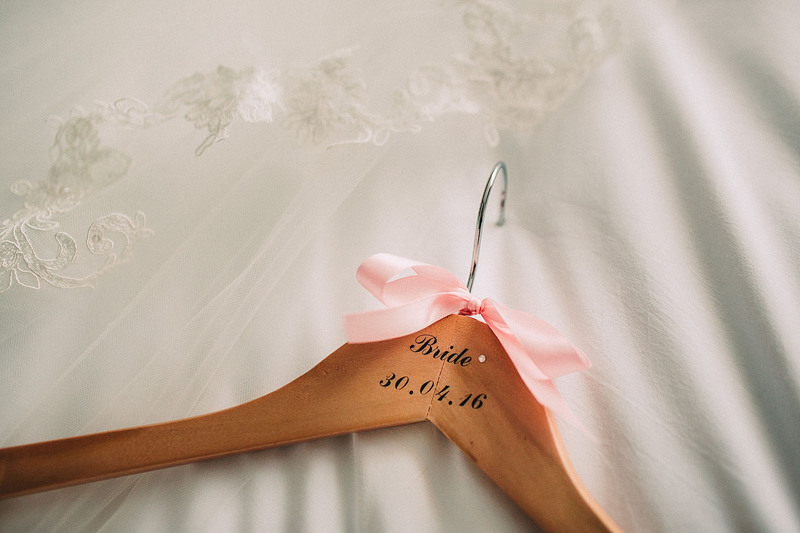 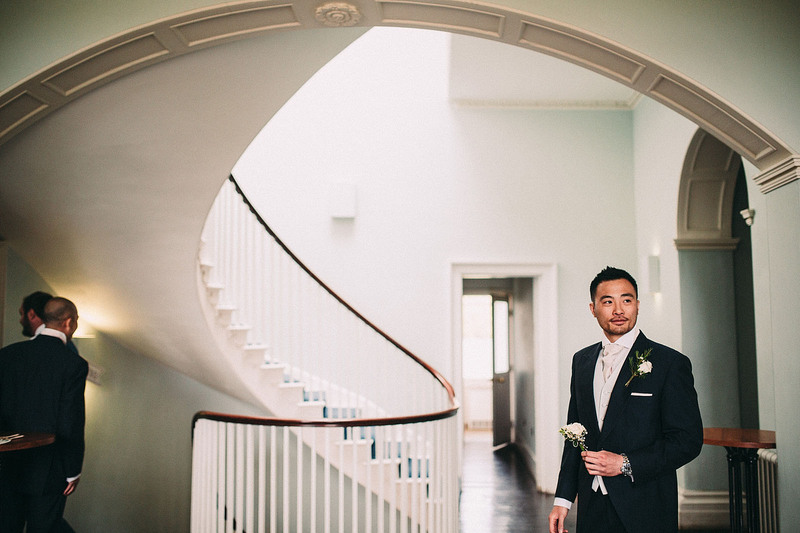 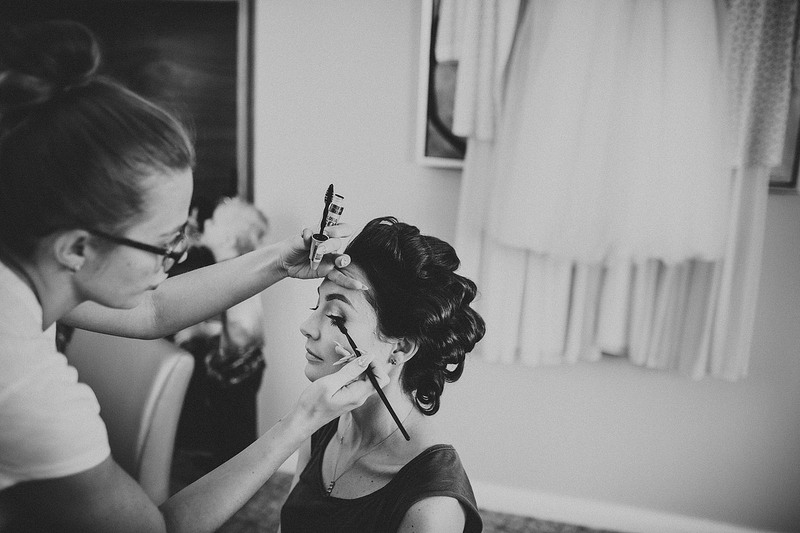 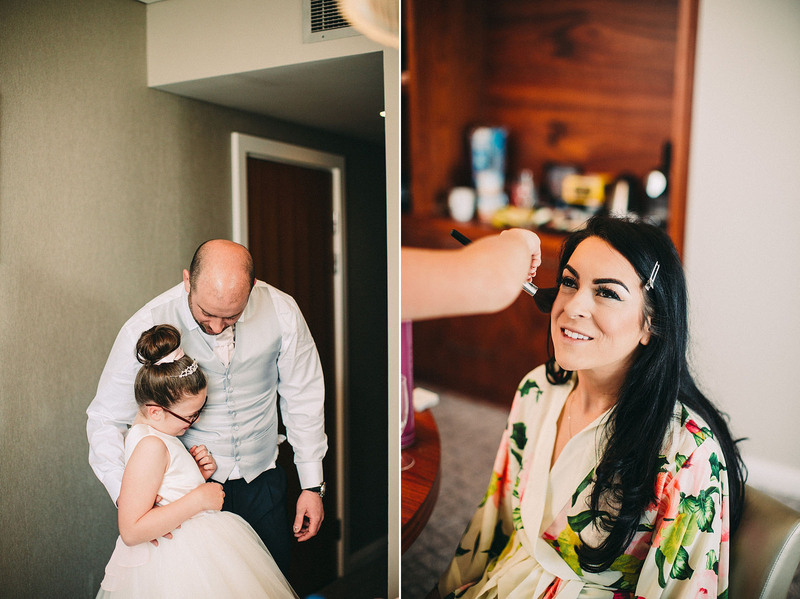 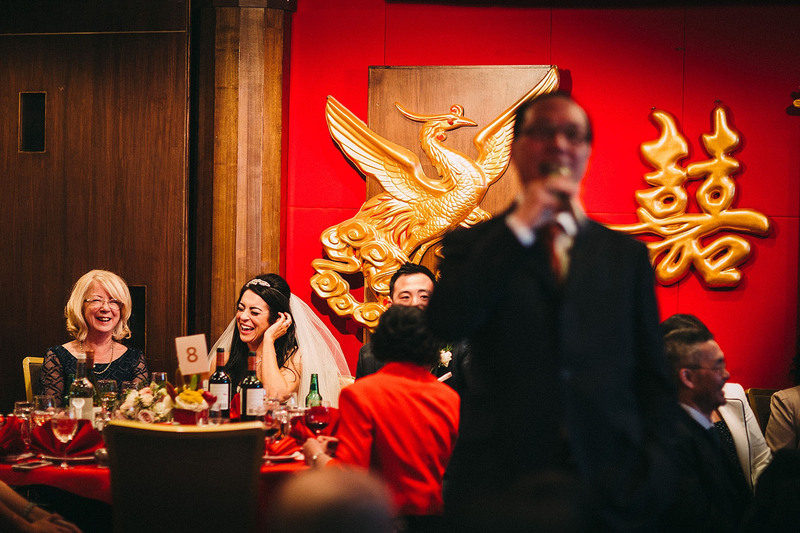 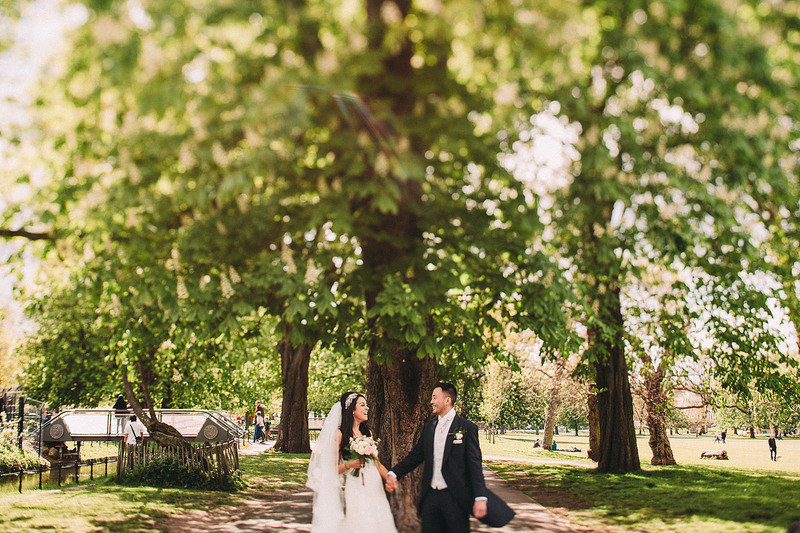 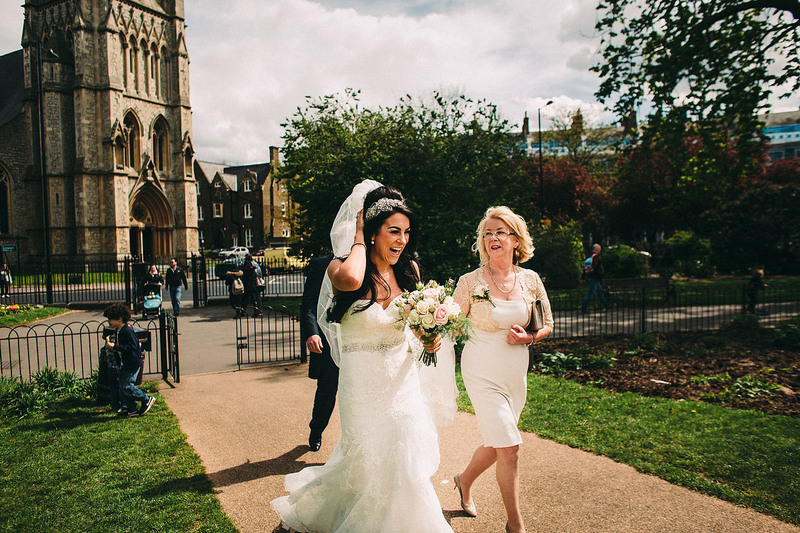 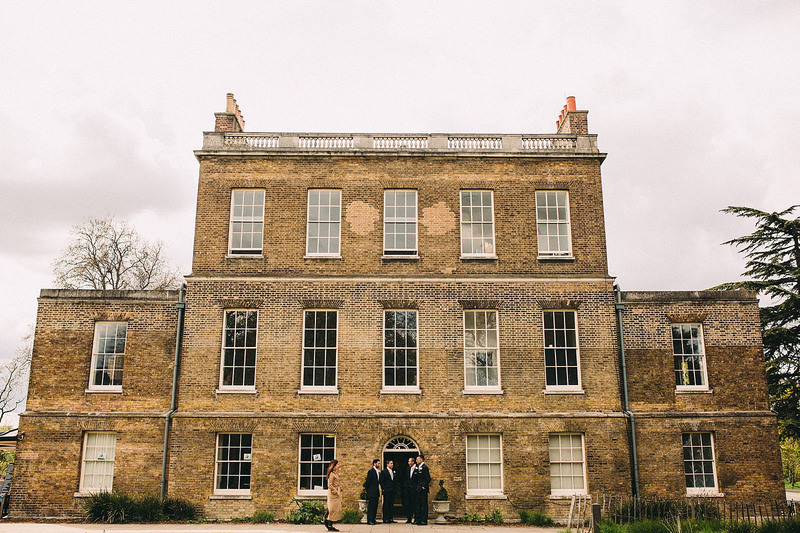 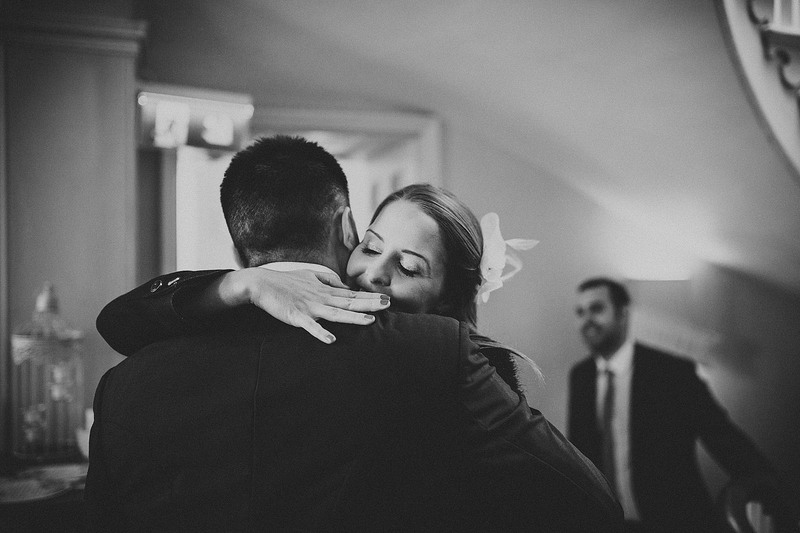 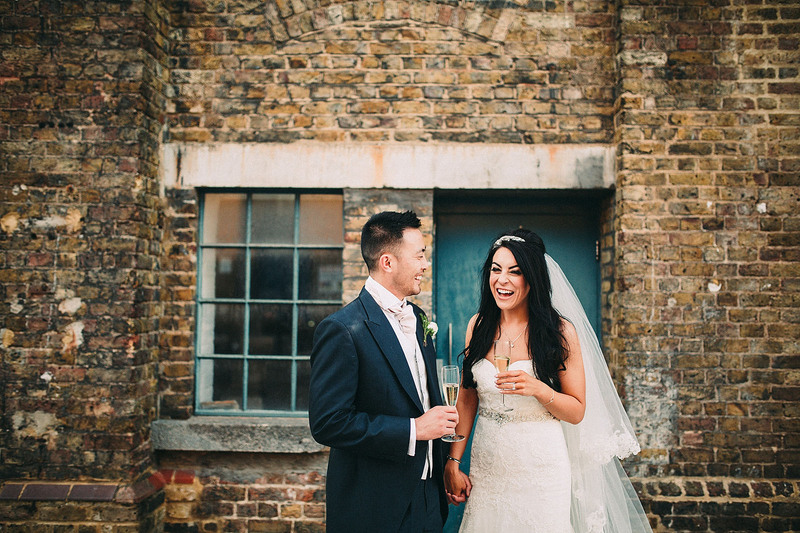 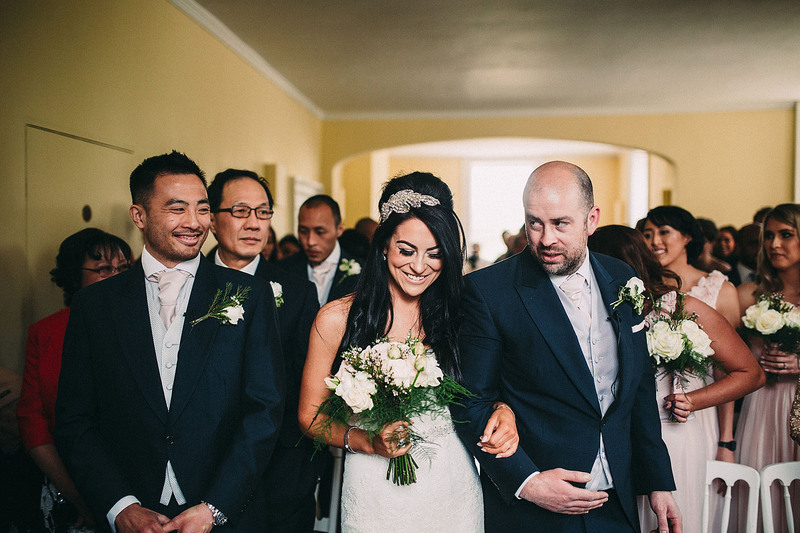 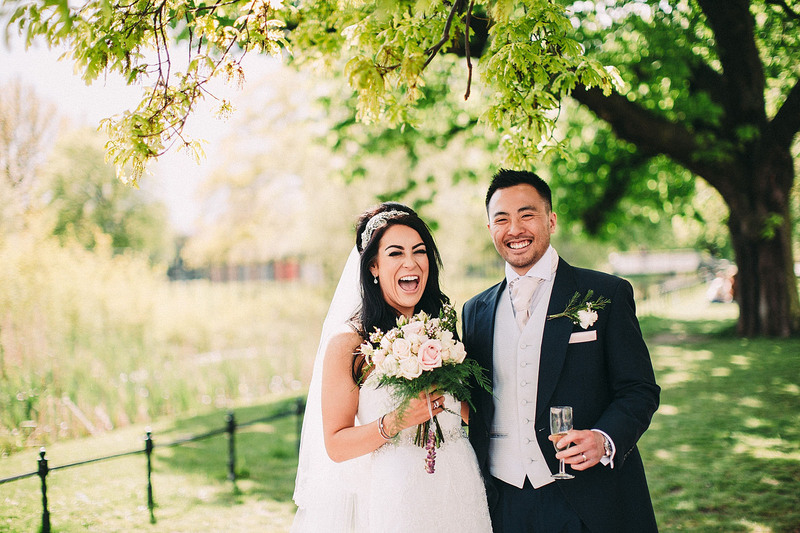 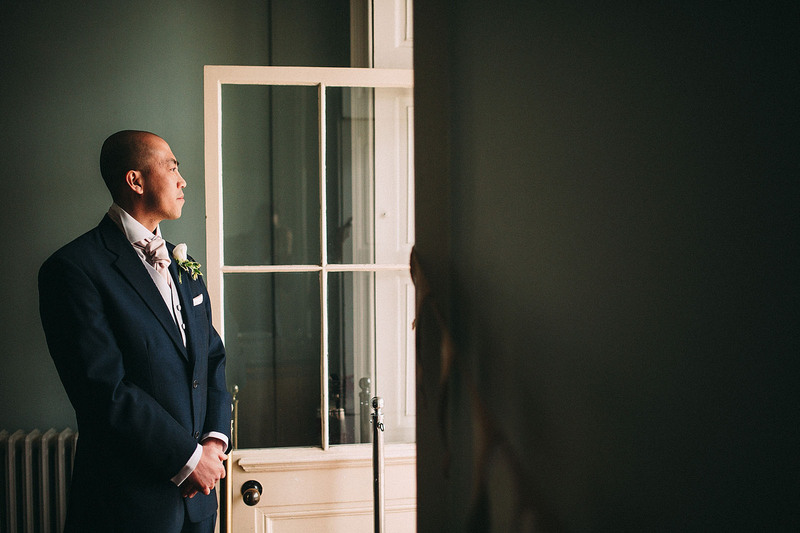 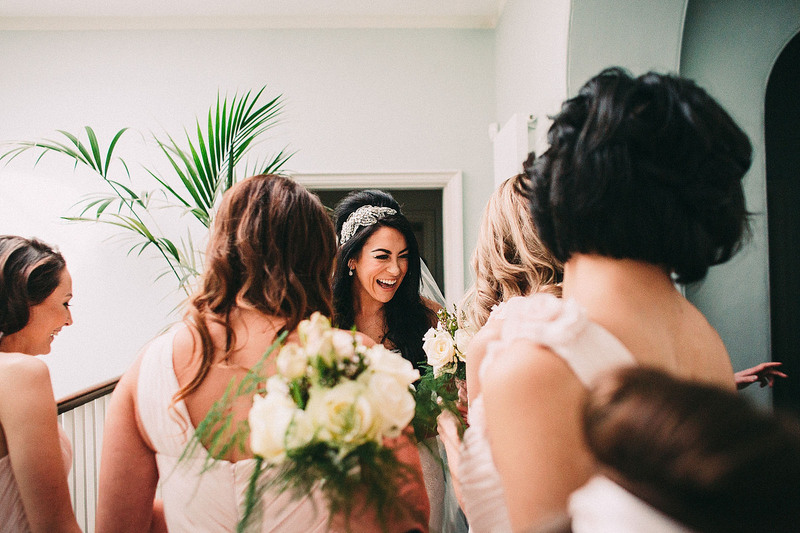 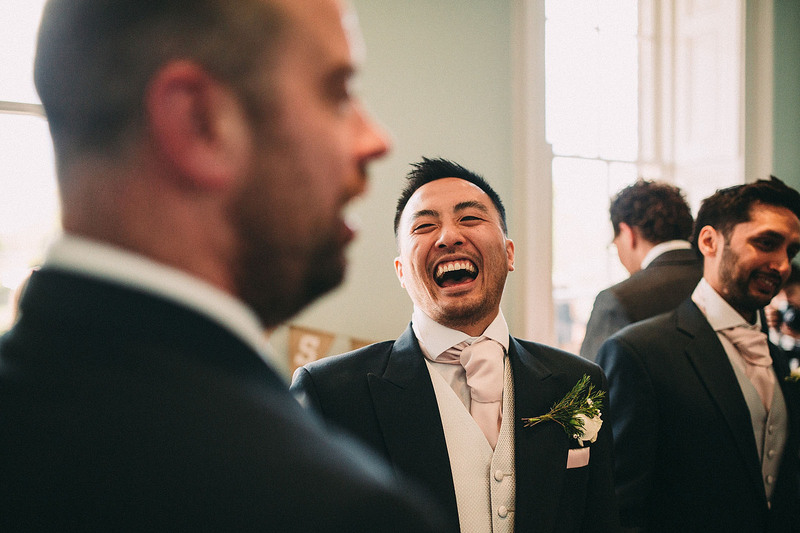 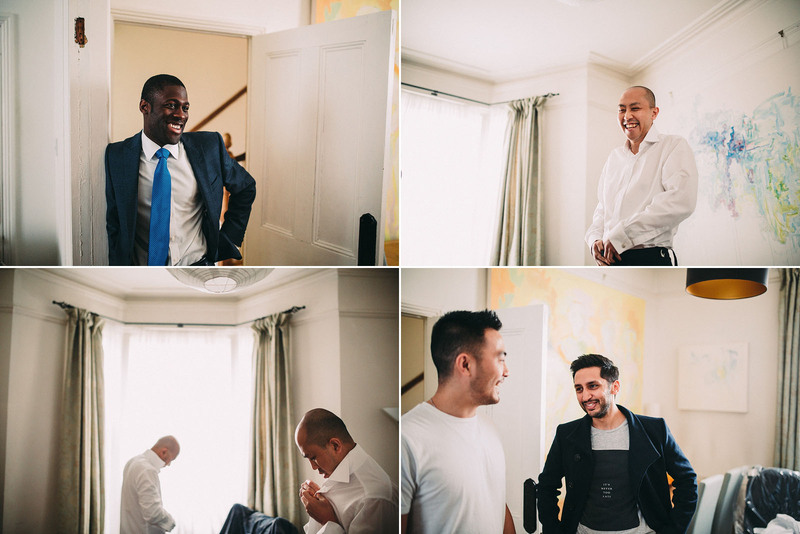 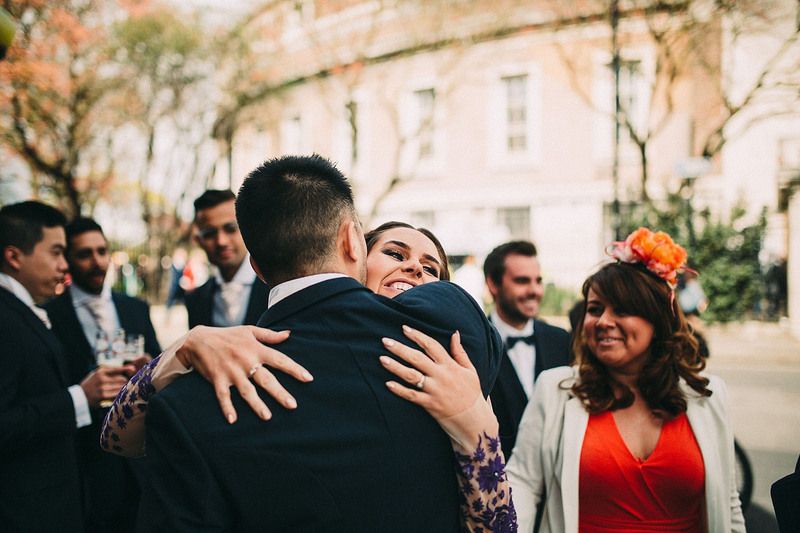 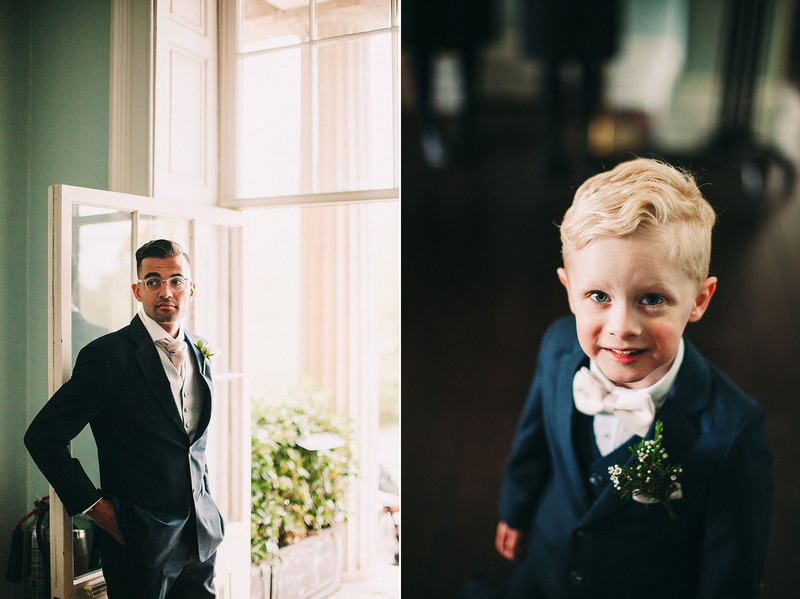 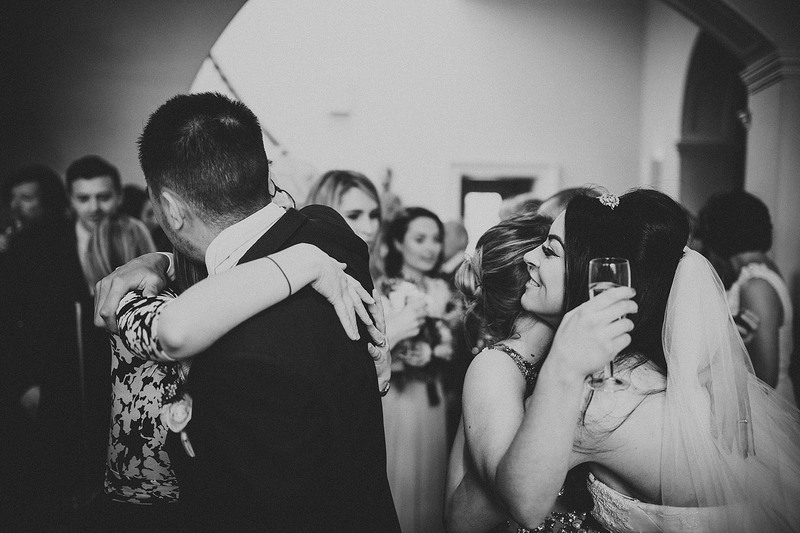 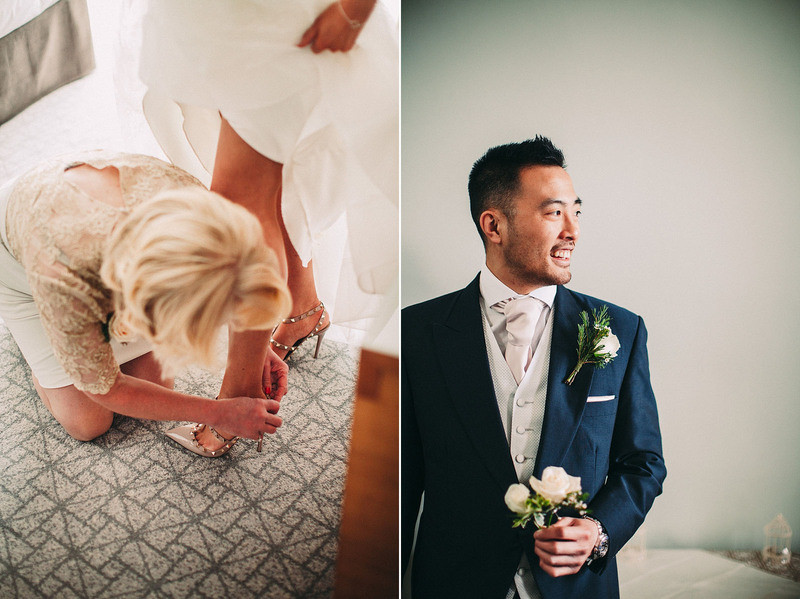 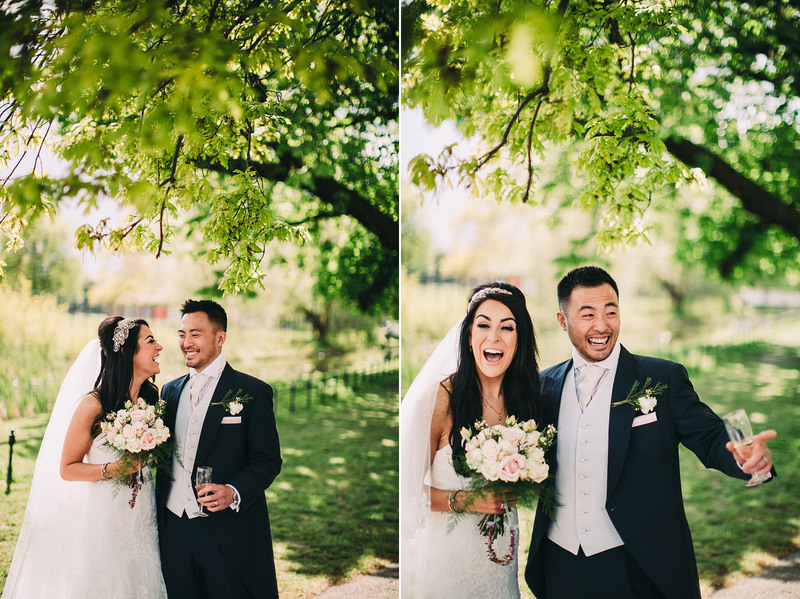 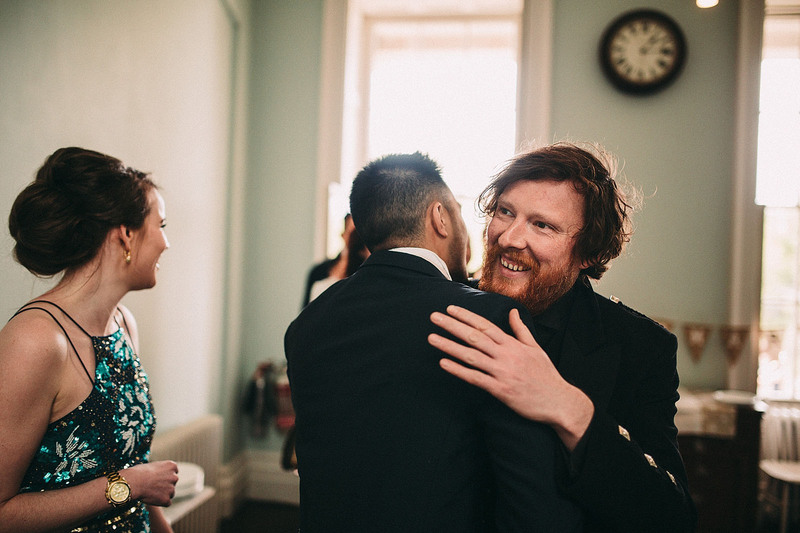 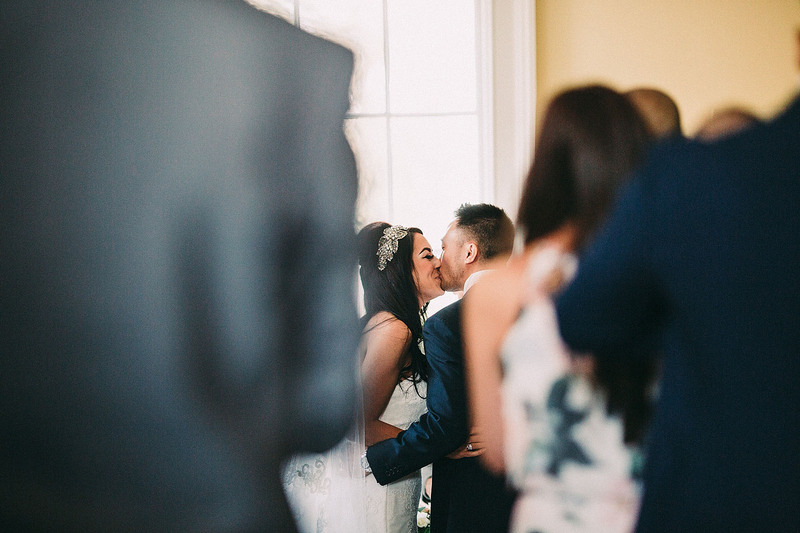 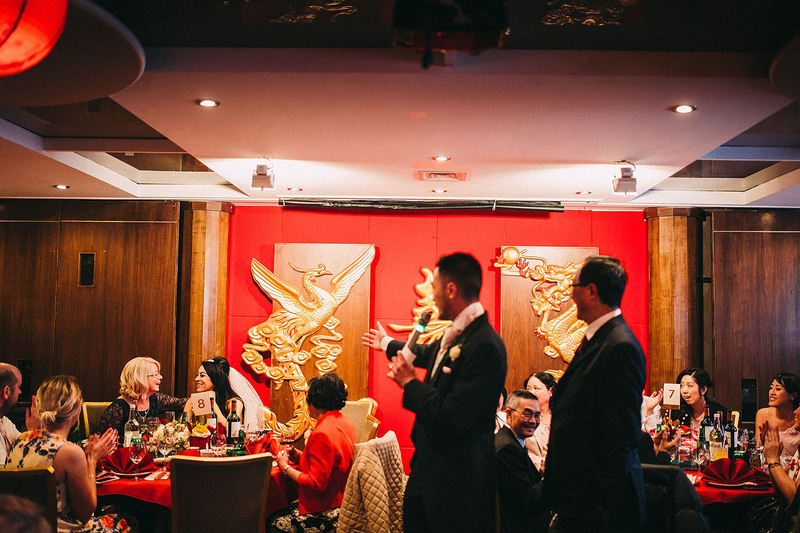 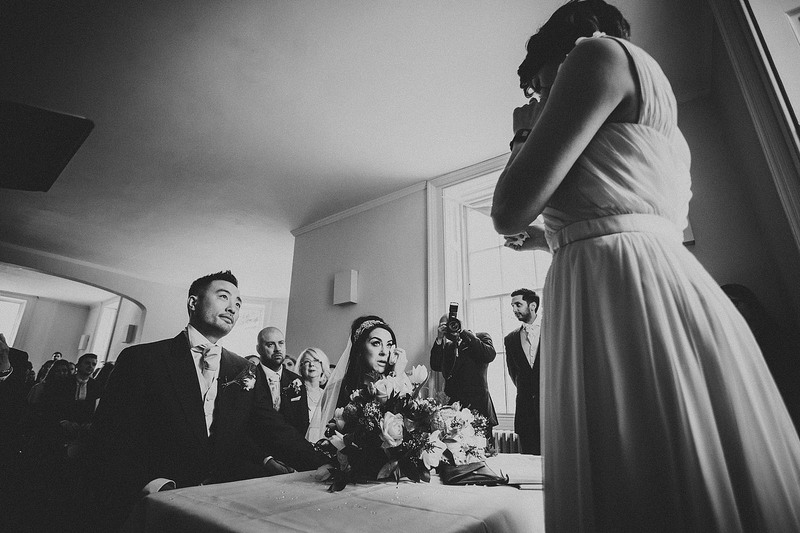 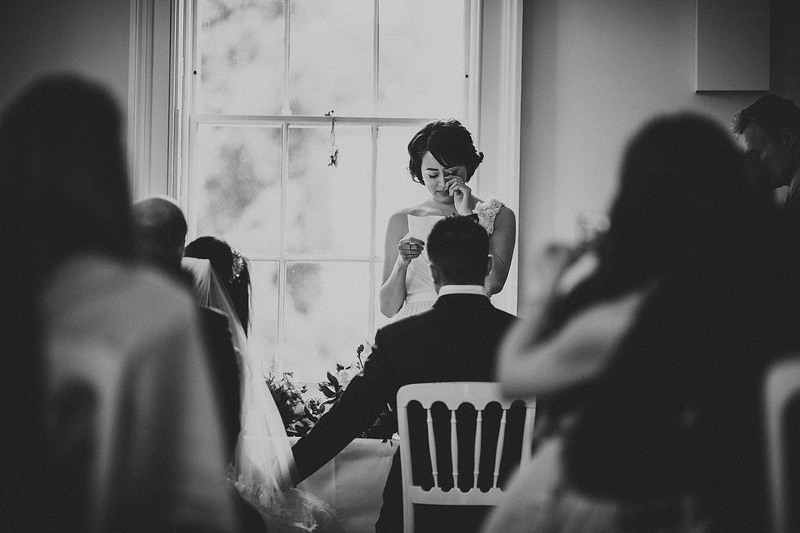 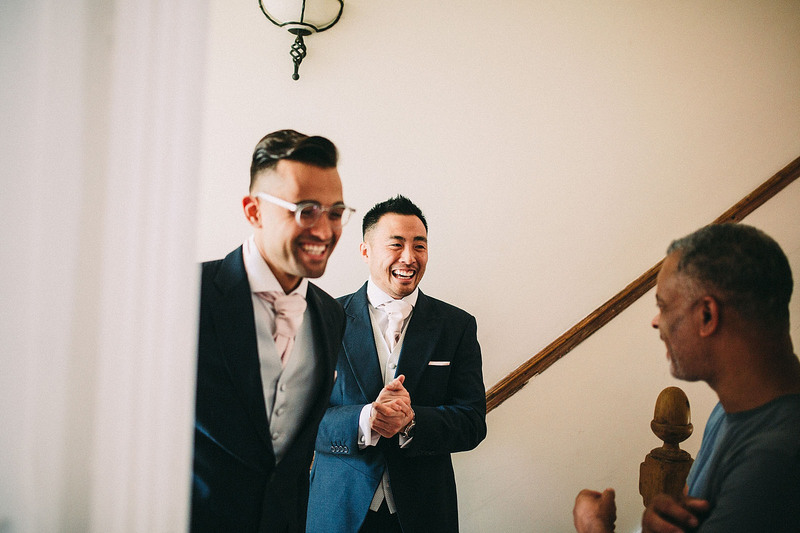 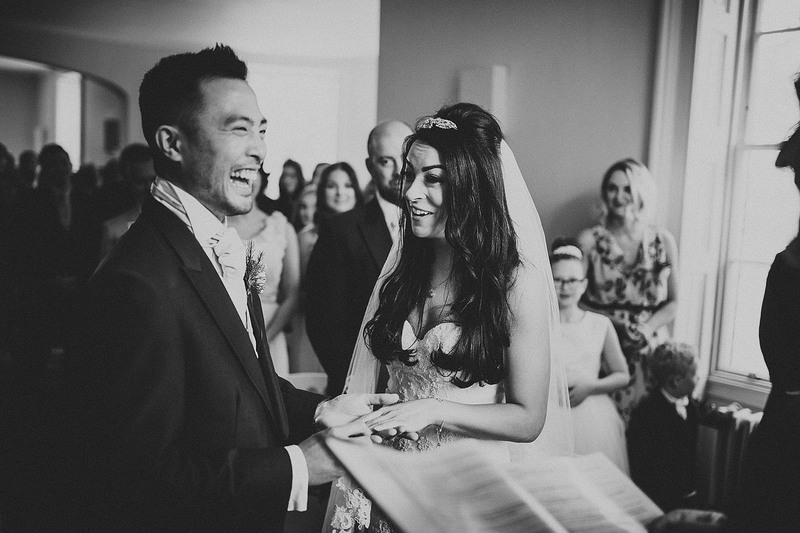 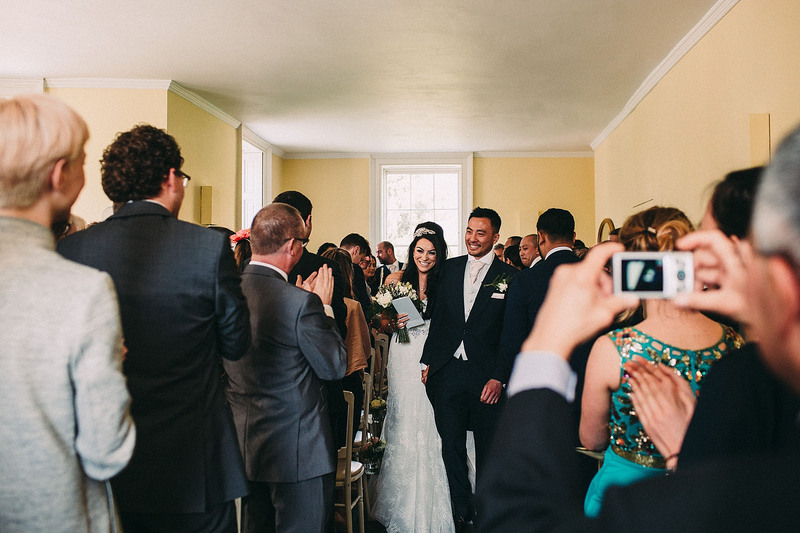 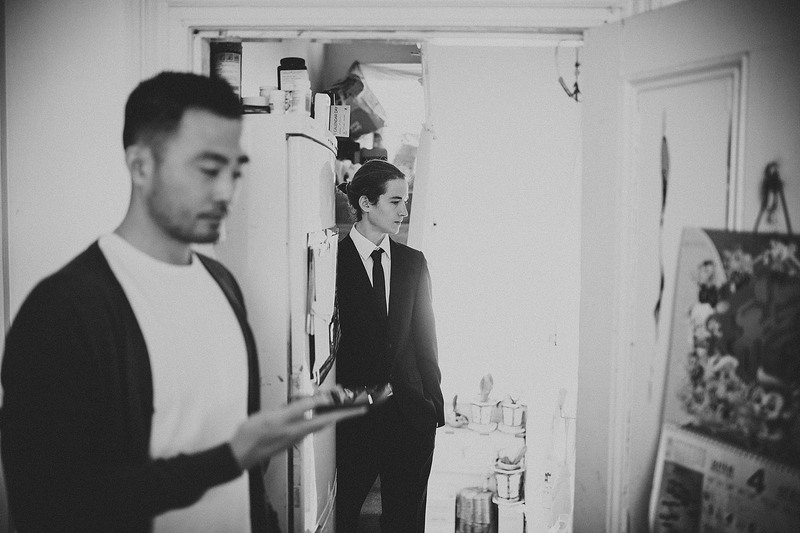 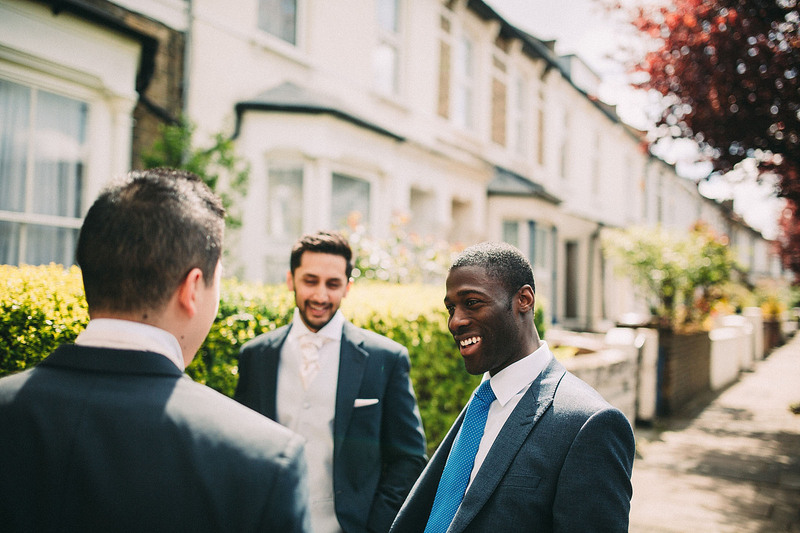 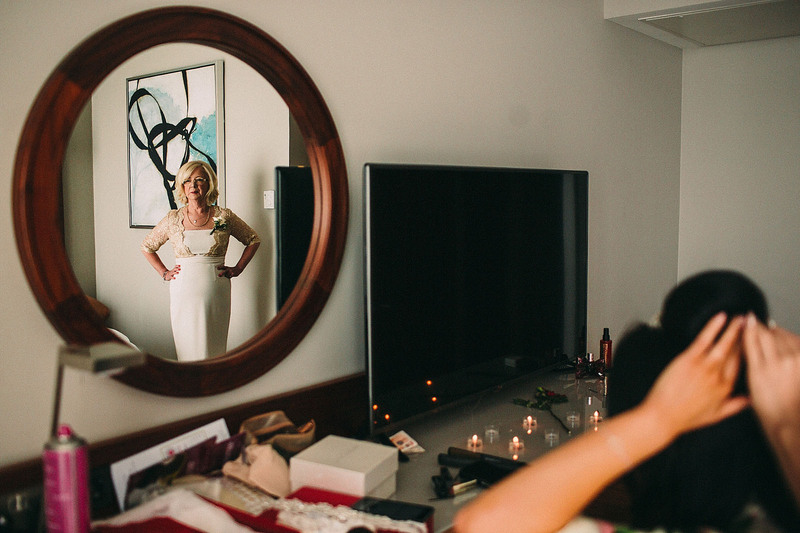 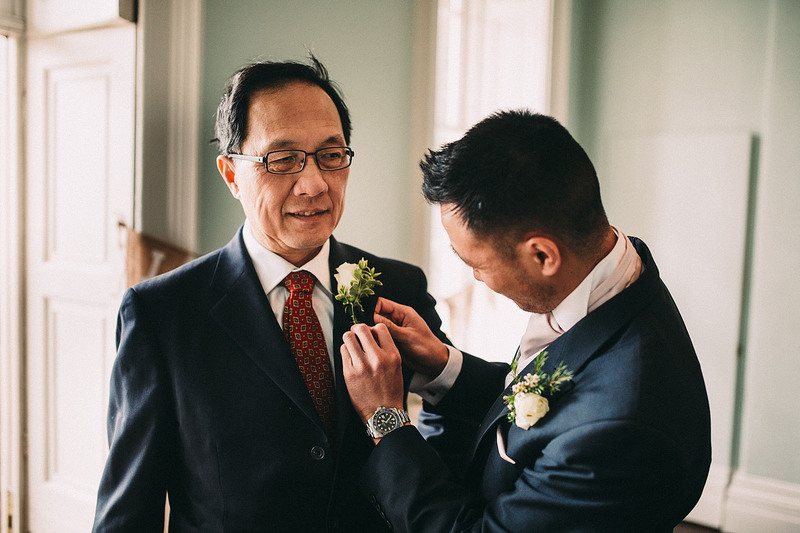 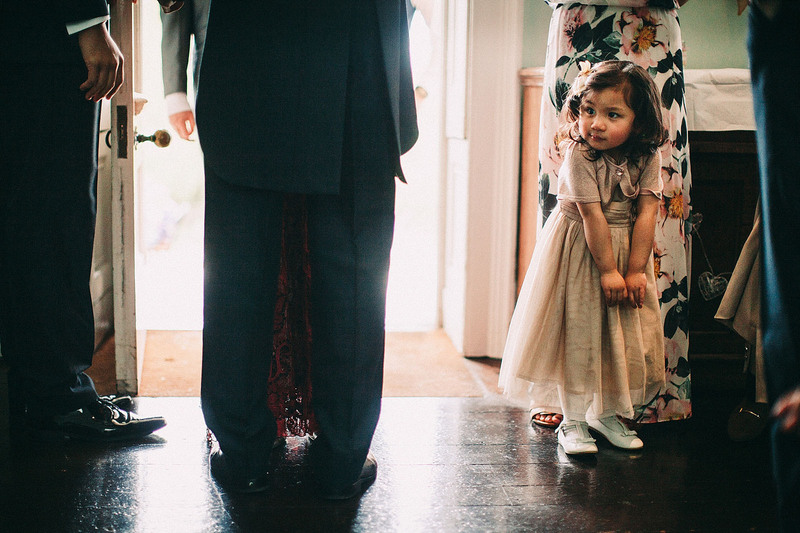 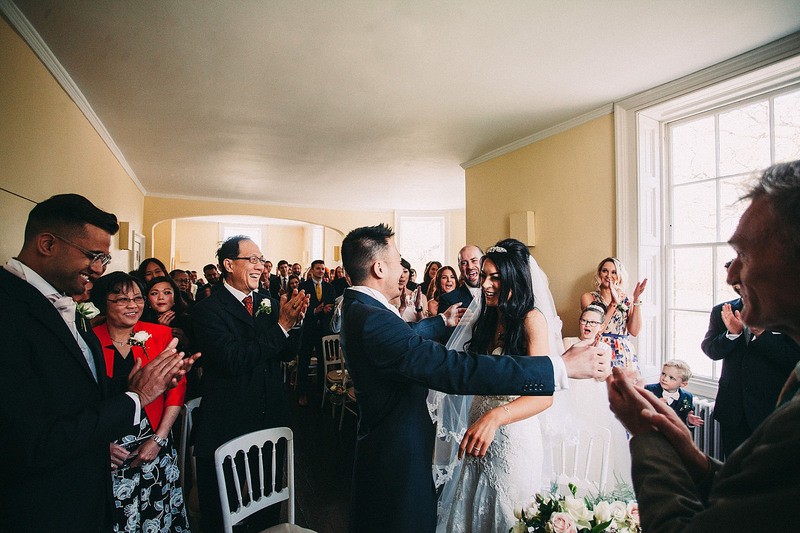 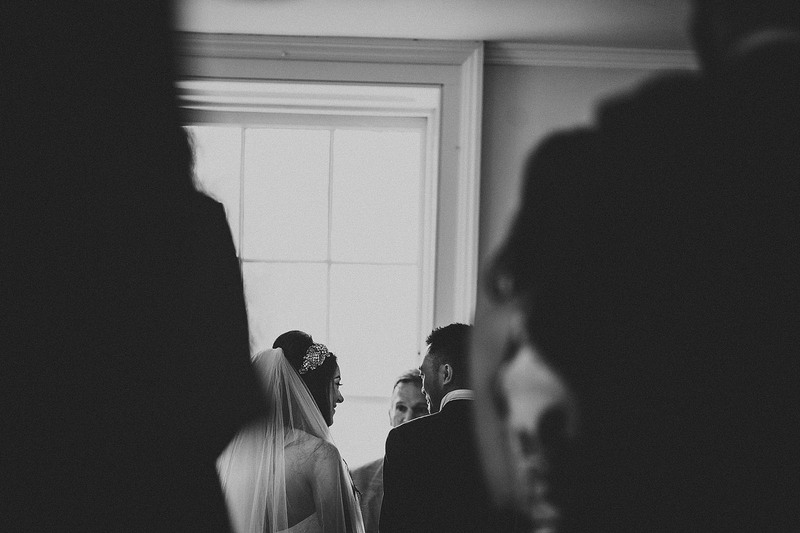 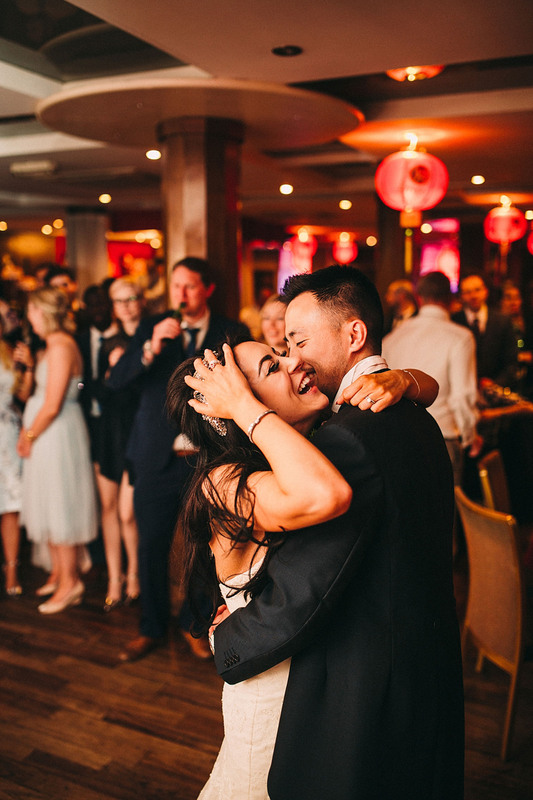 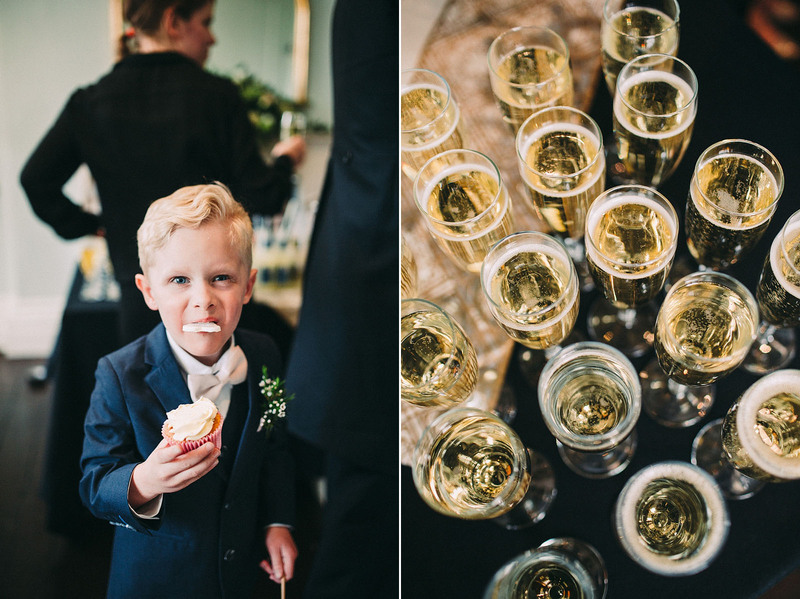 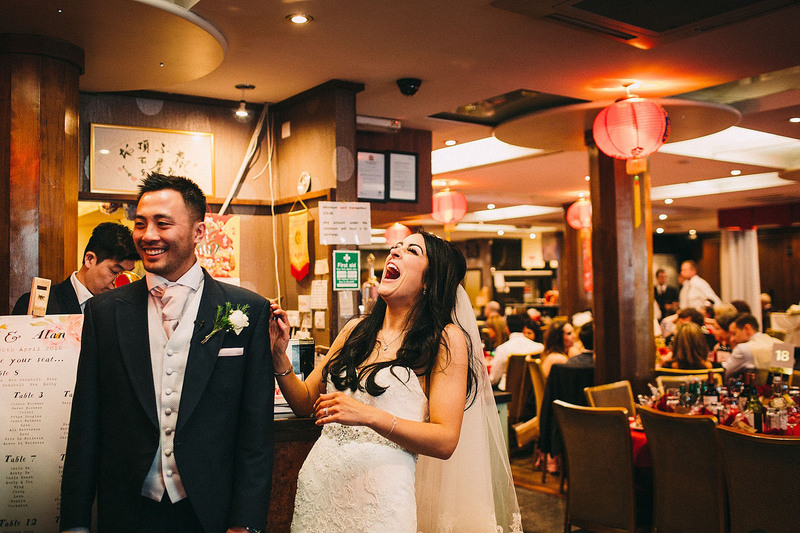 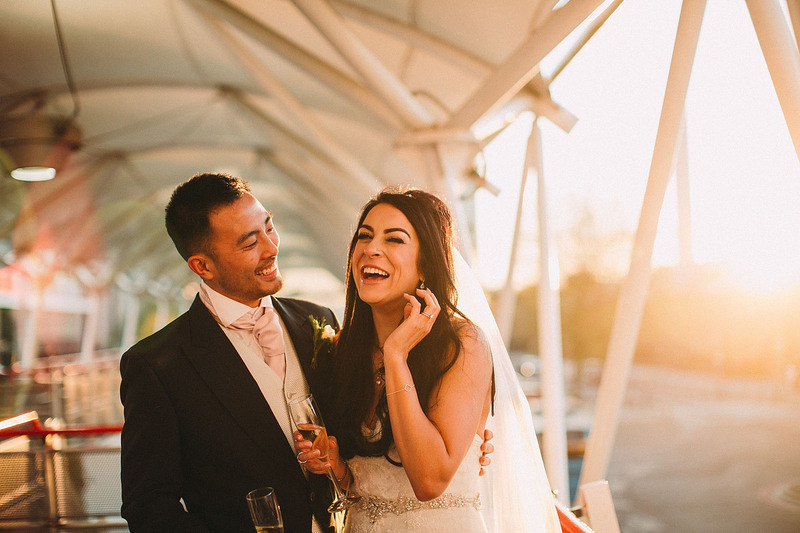 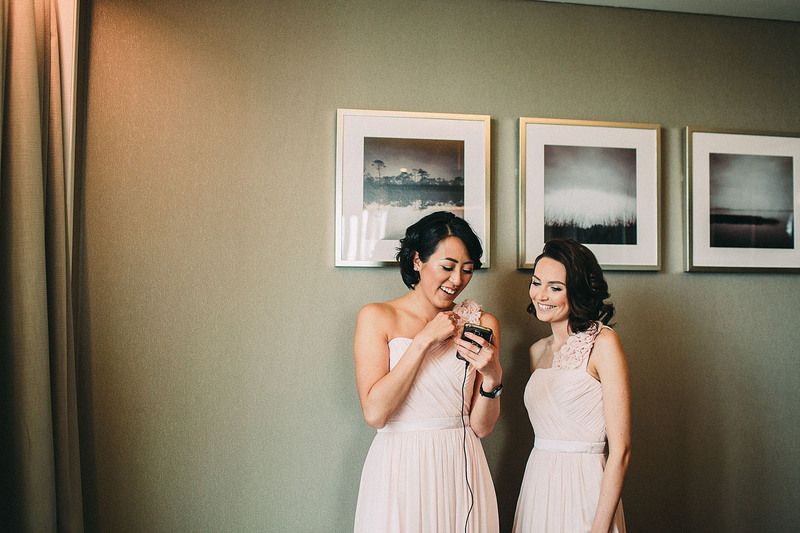 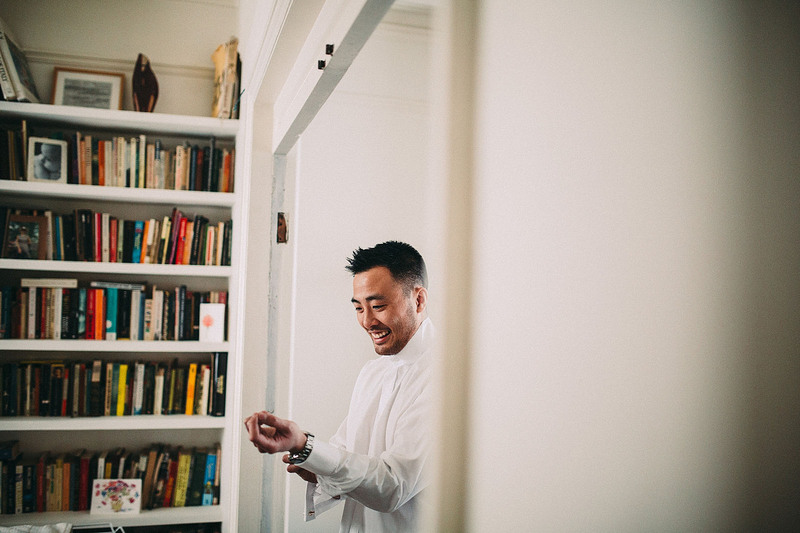 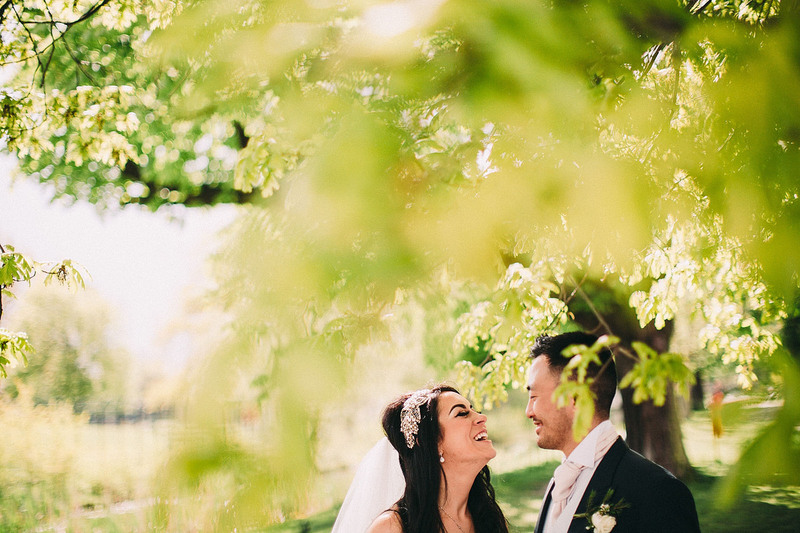 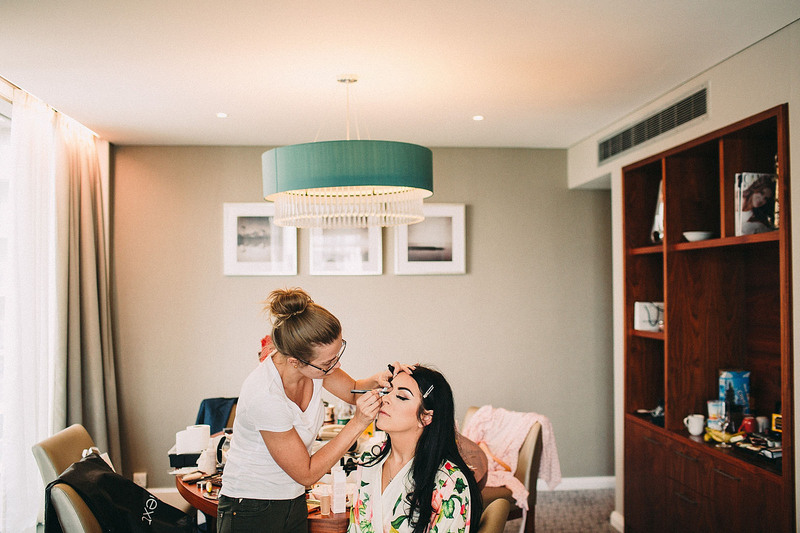 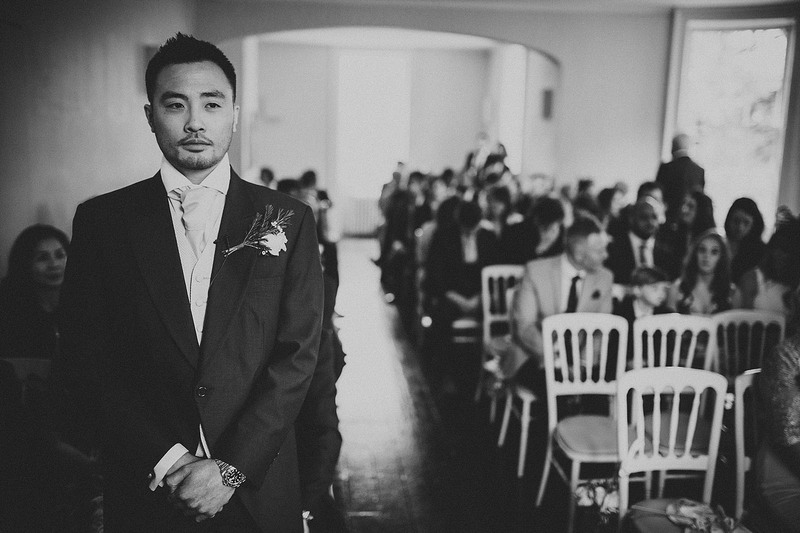 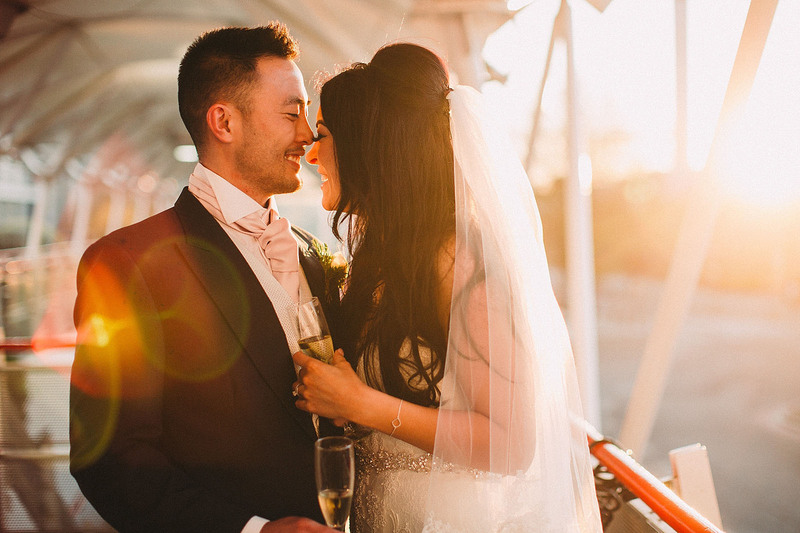 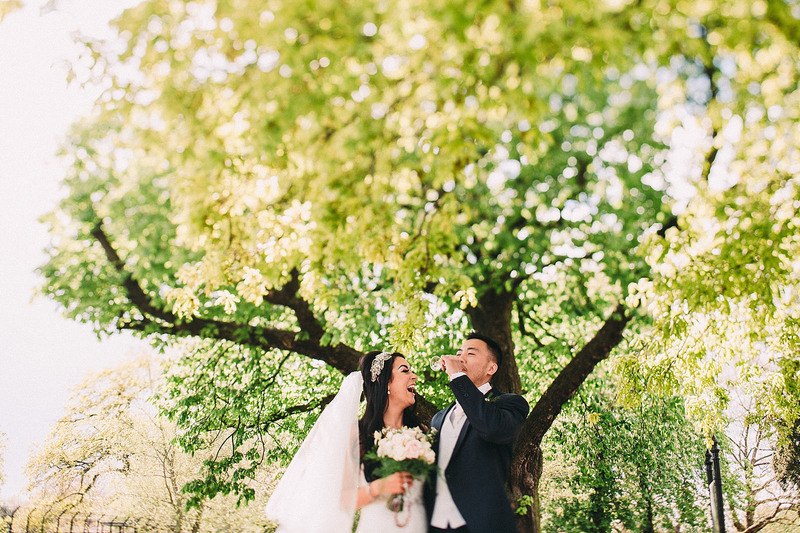 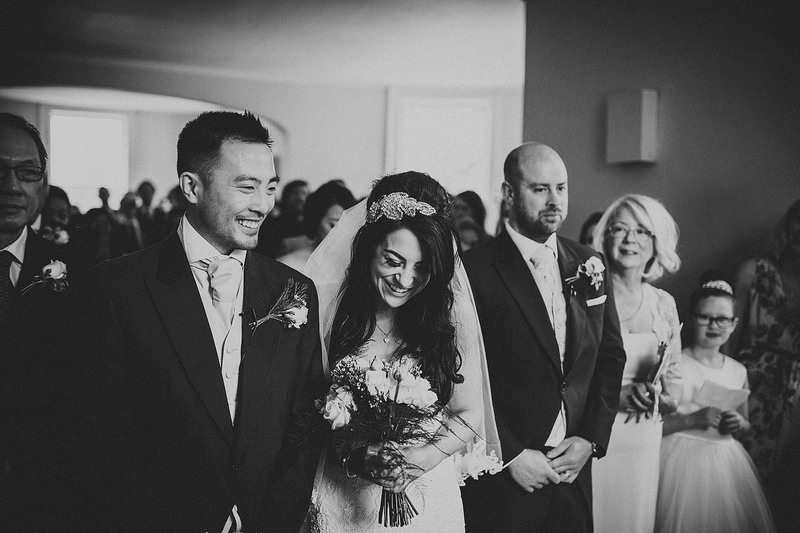 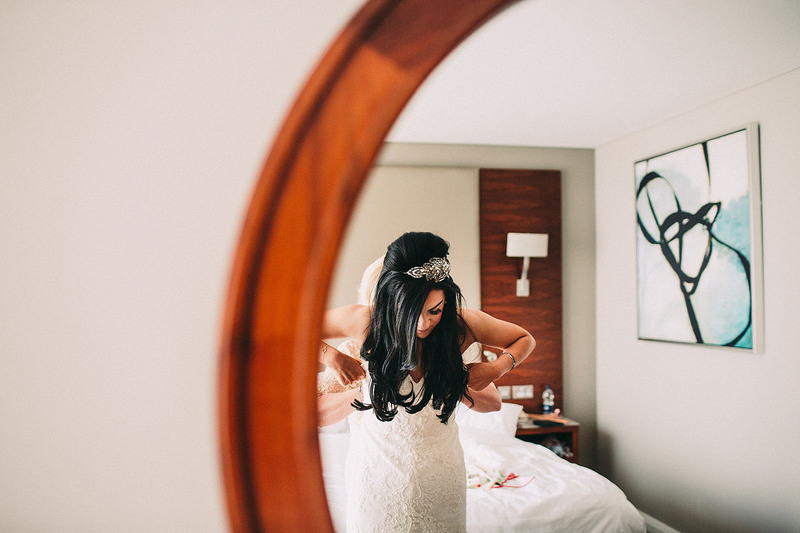 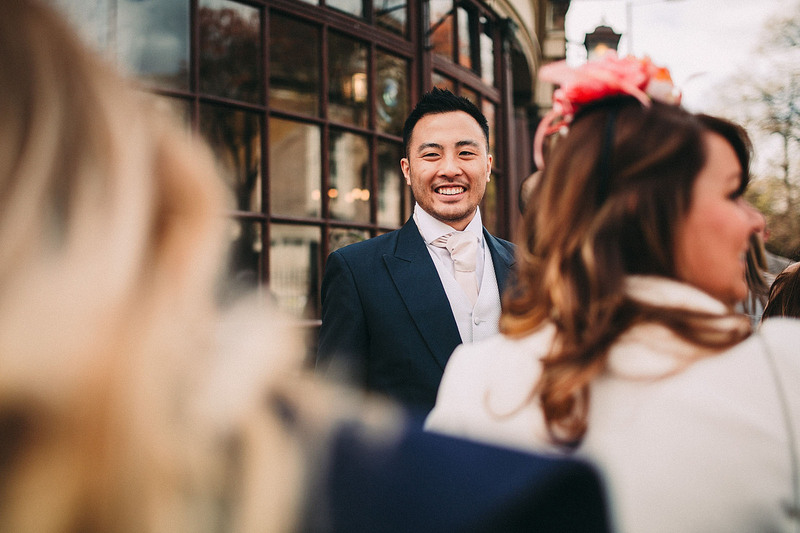 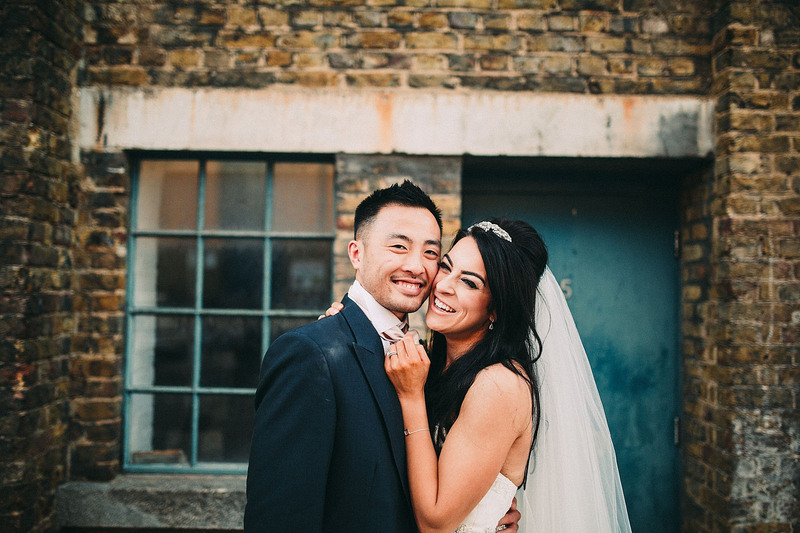 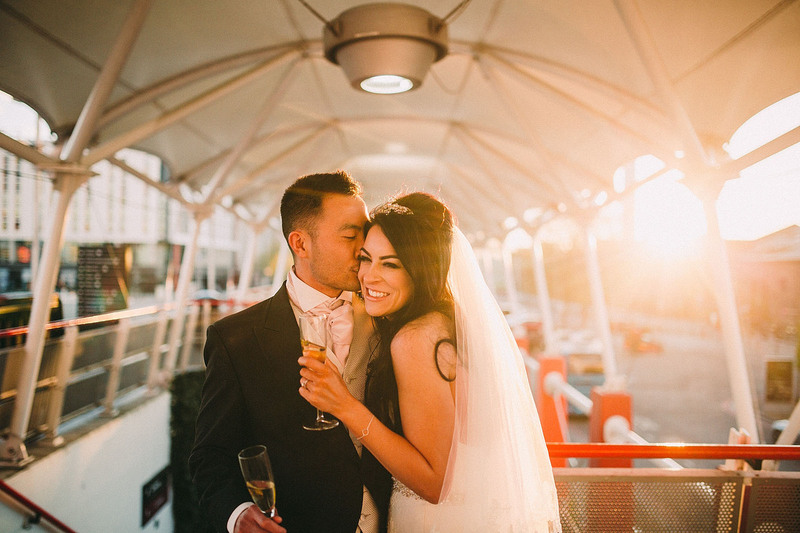 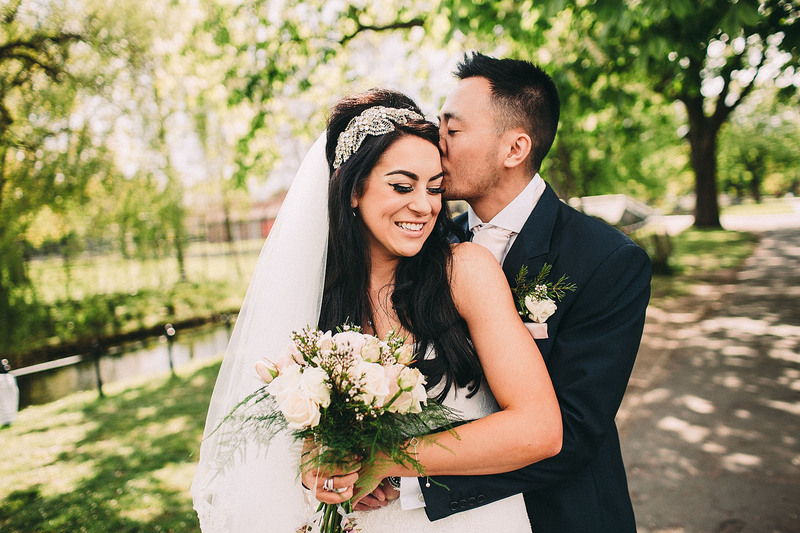 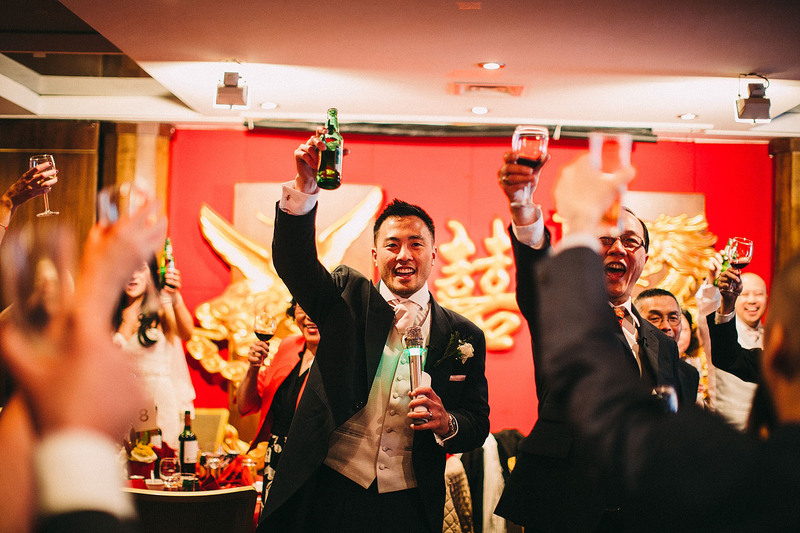 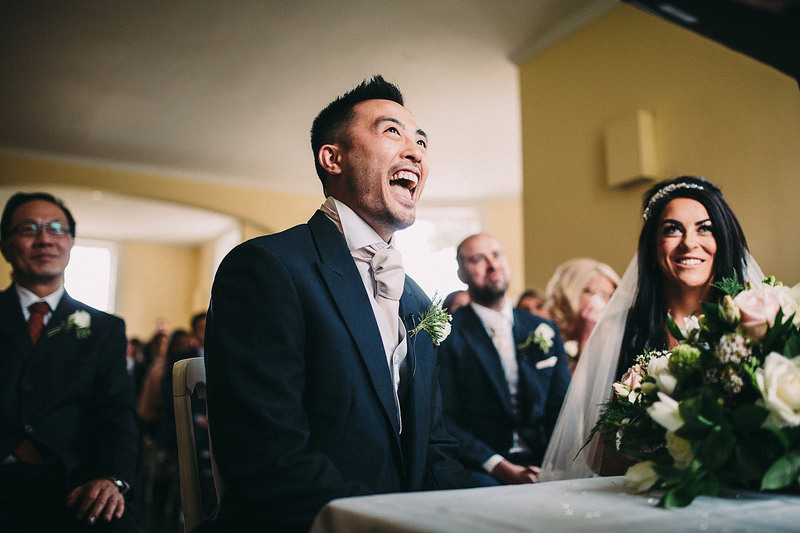 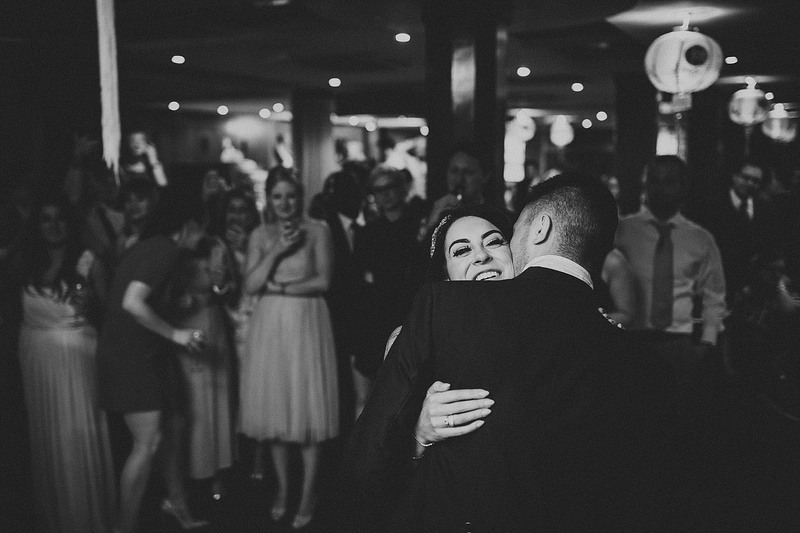 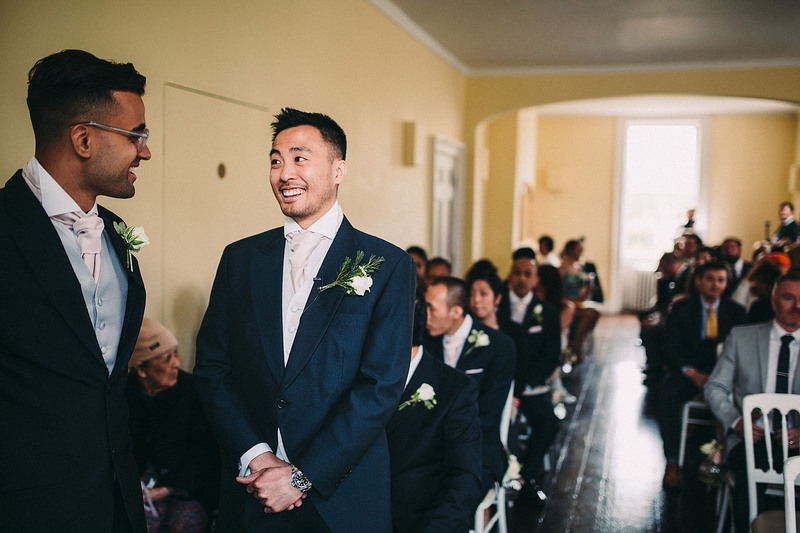 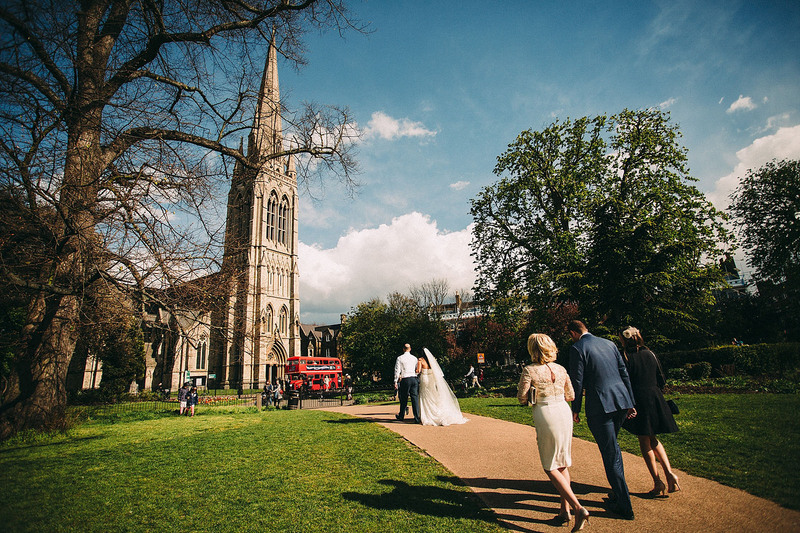 They tied the knot at Clissold House, a gorgeous venue in the middle of a park. 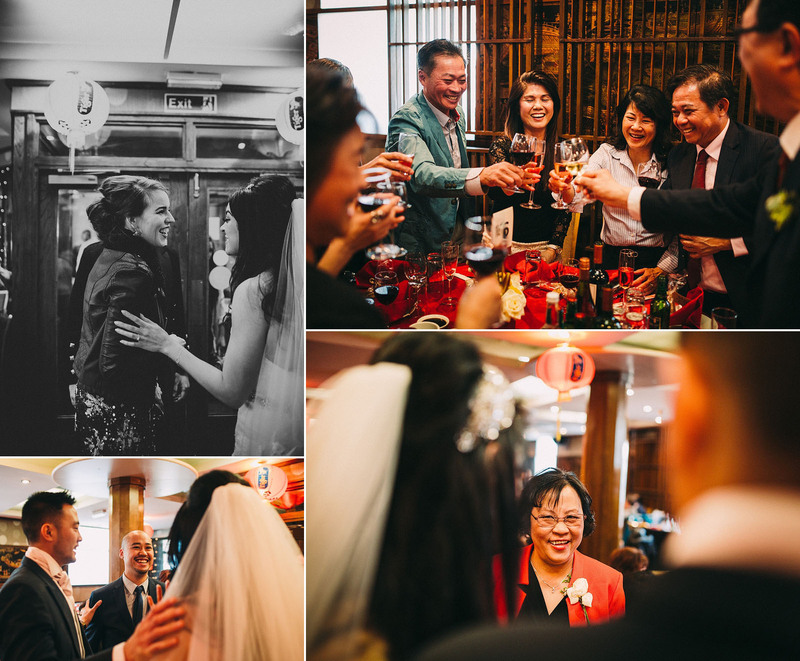 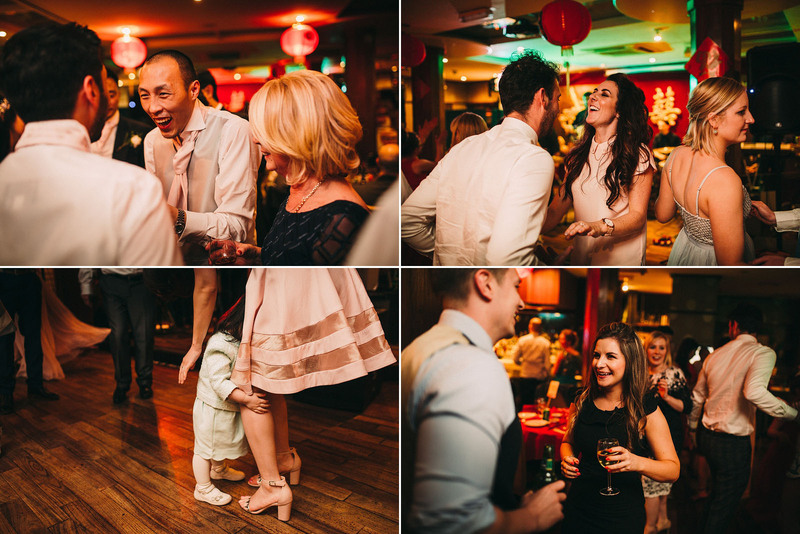 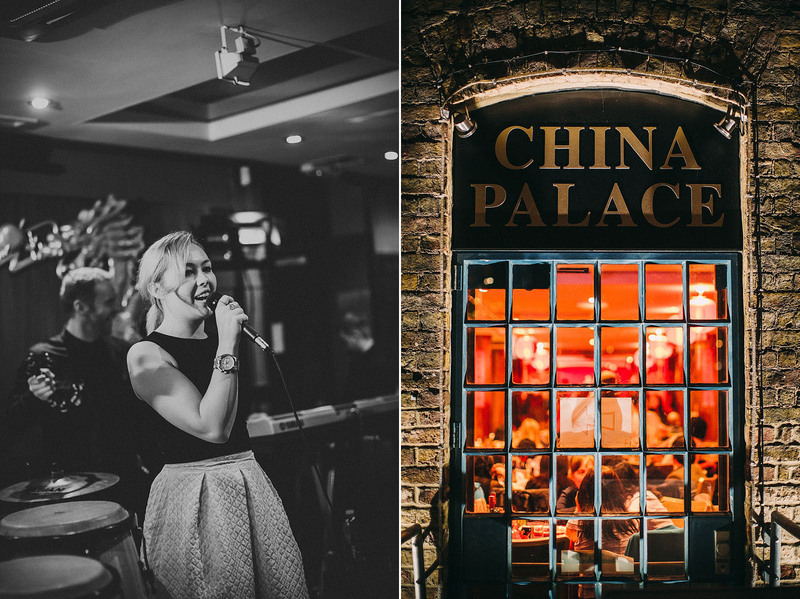 Then we were all loaded onto a double decker and taken to China Palace for an immense chinese banquet and lots of dancing. 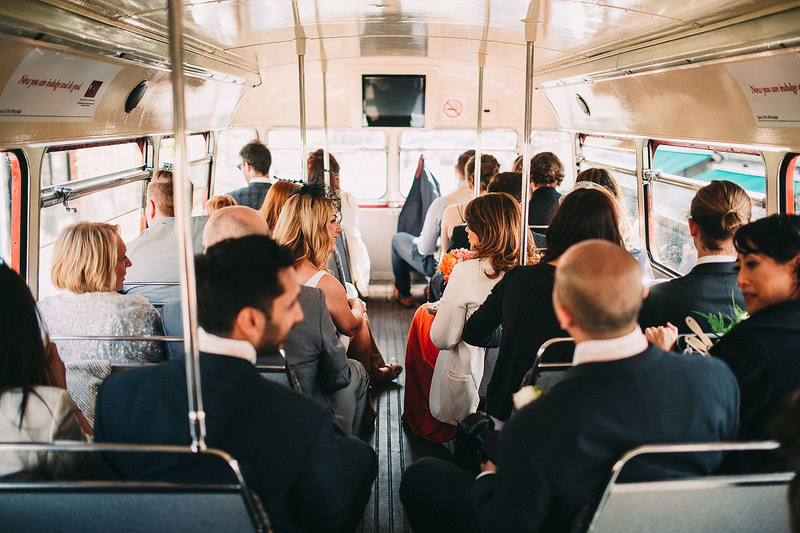 Sit tight, there are a lot of favourites here! 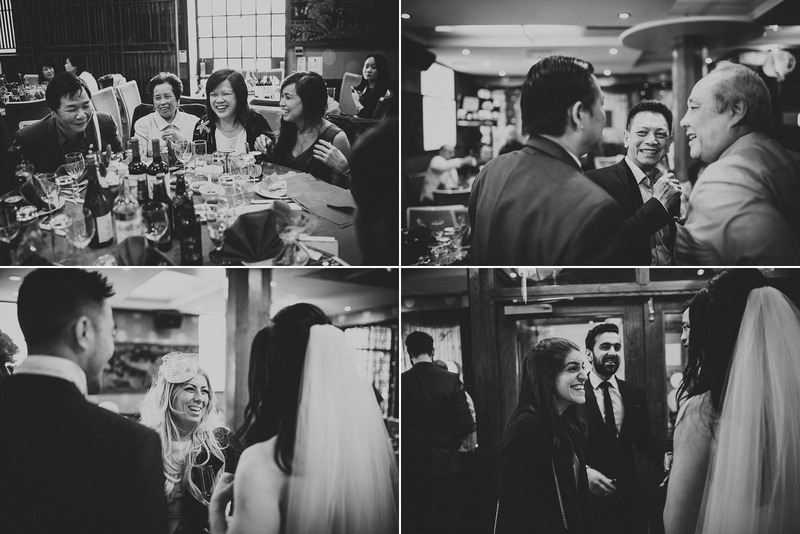 Fantastic photos as usual in your usual recognisable style. 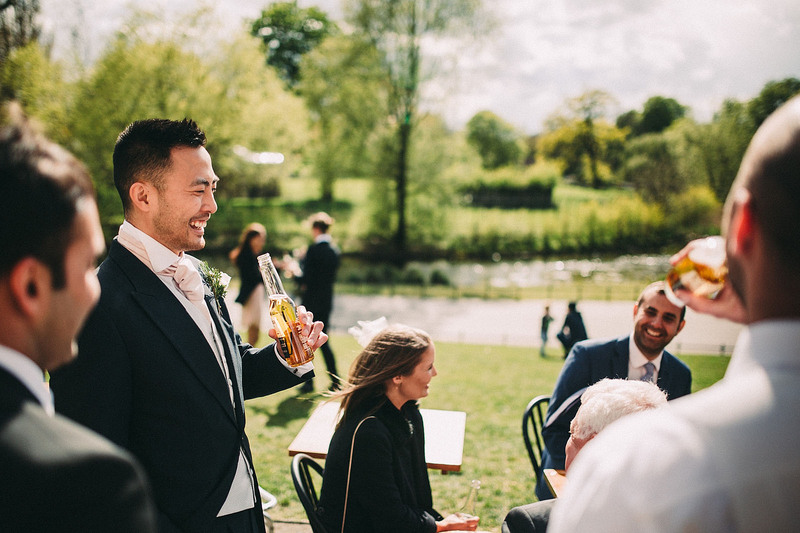 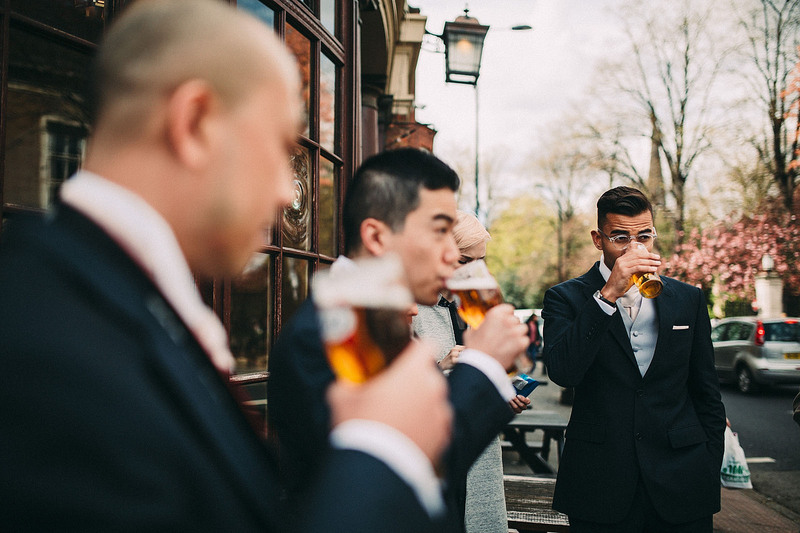 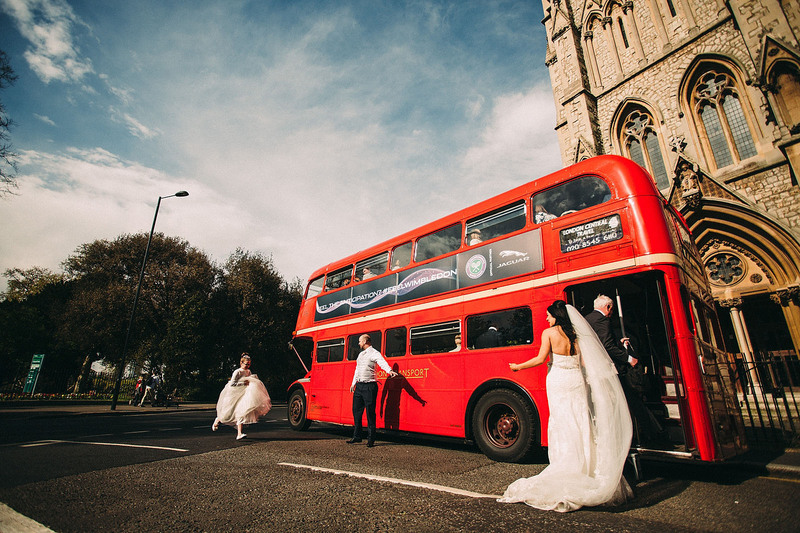 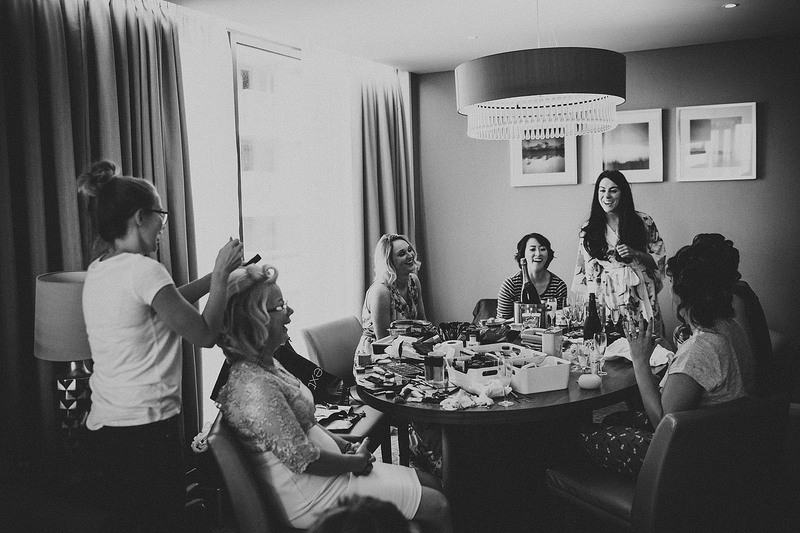 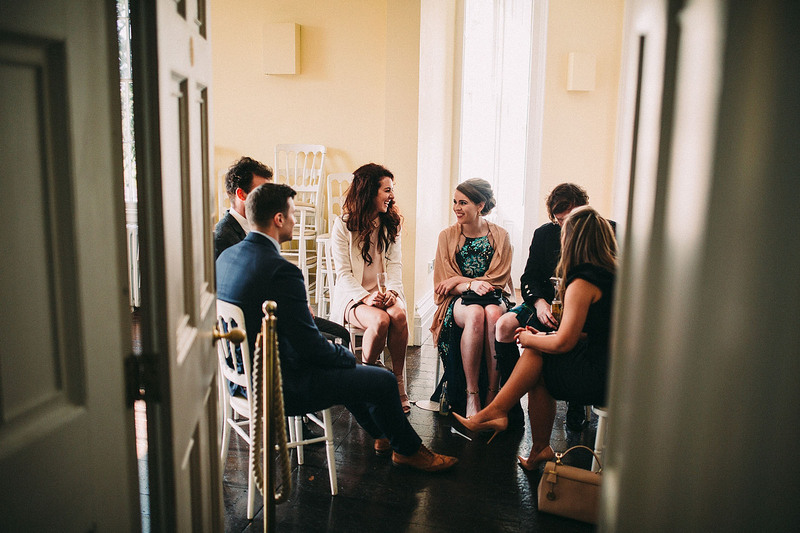 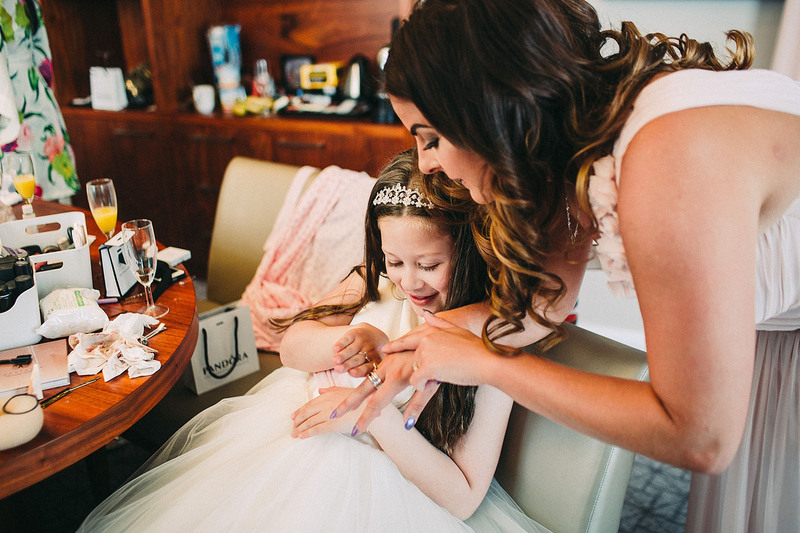 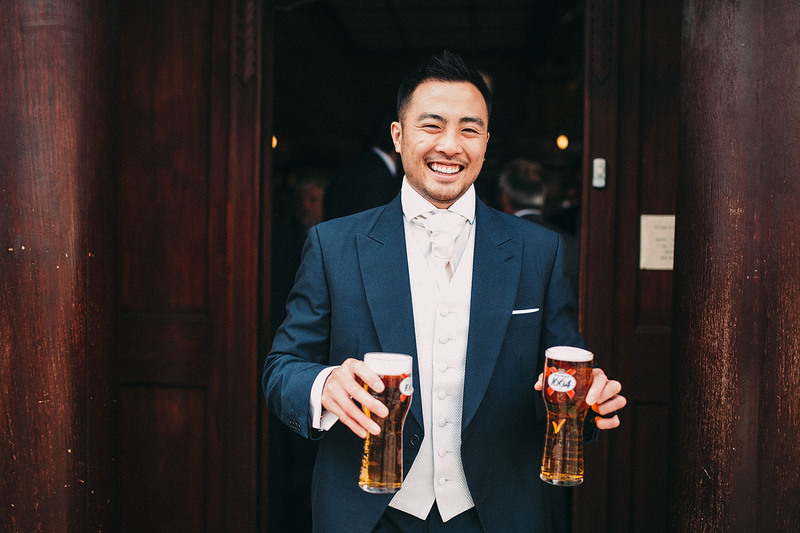 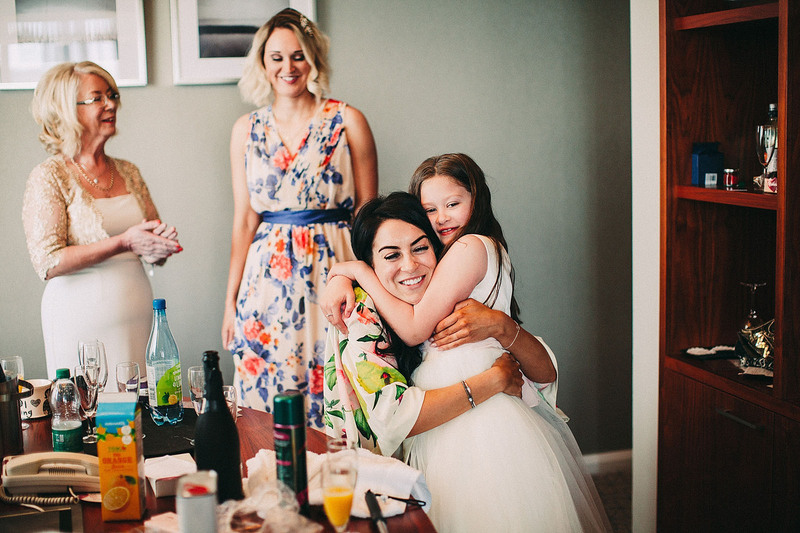 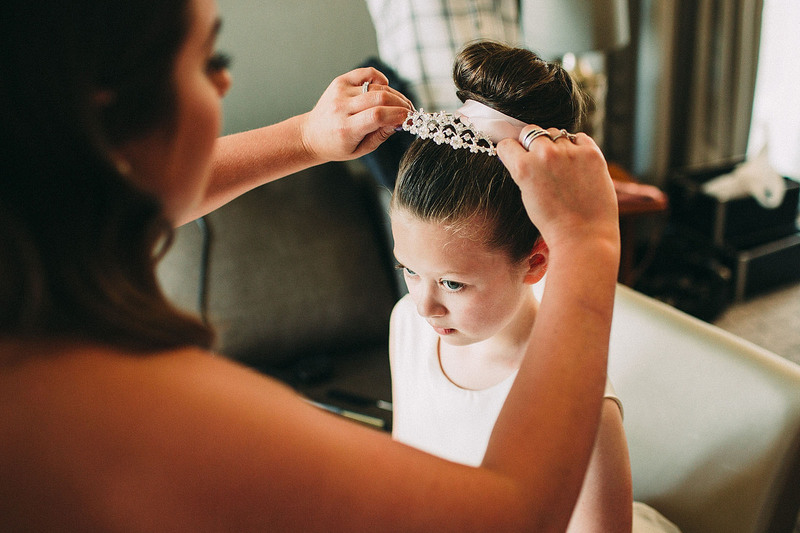 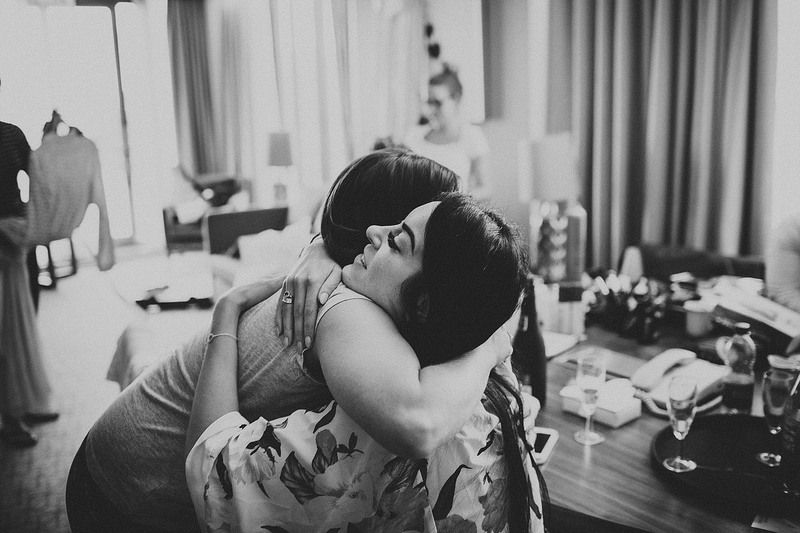 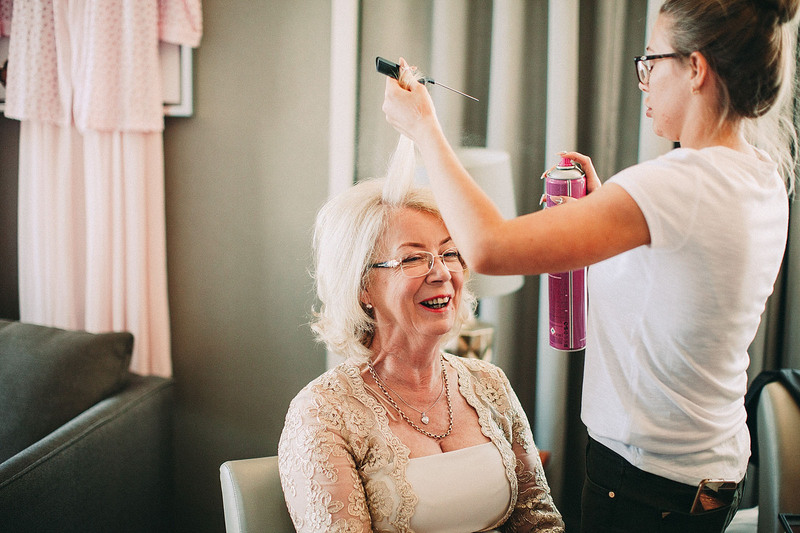 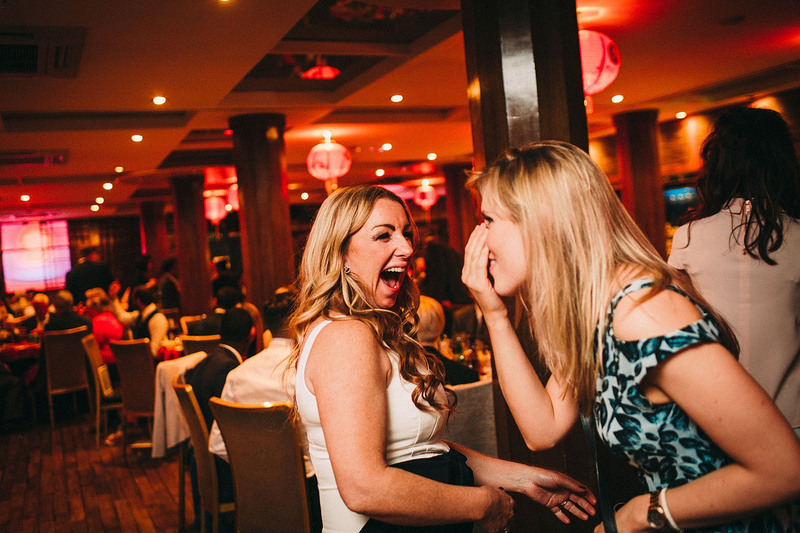 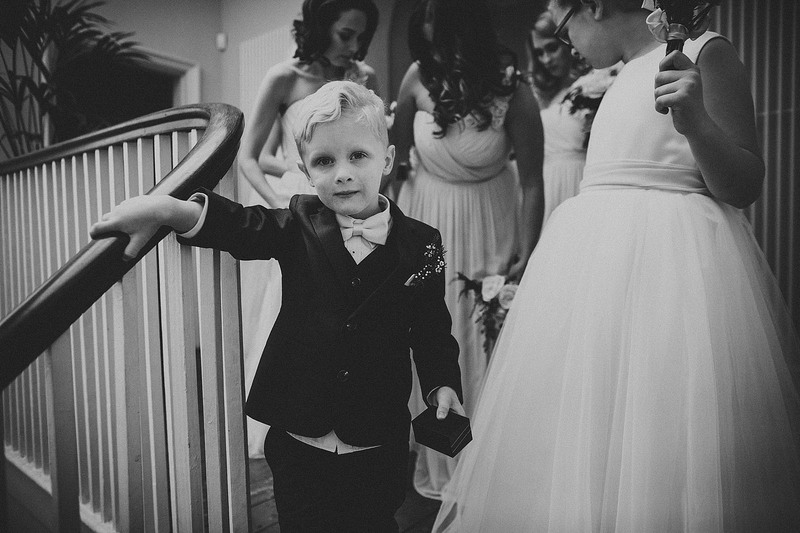 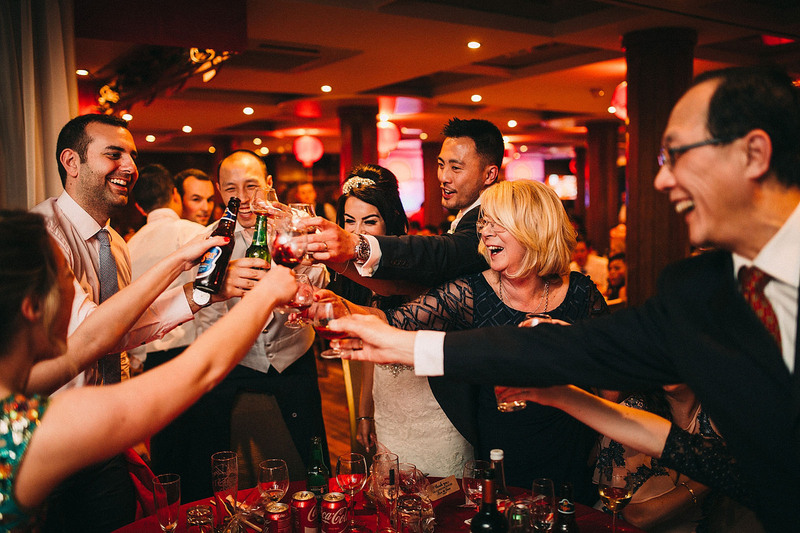 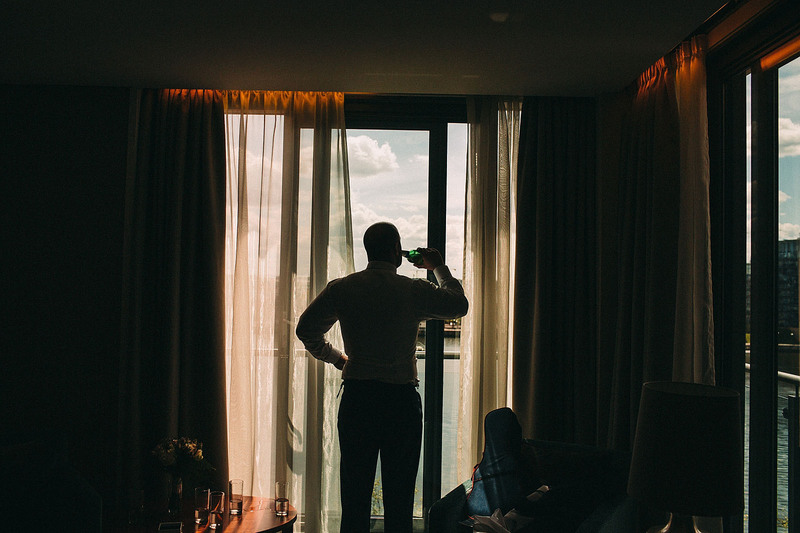 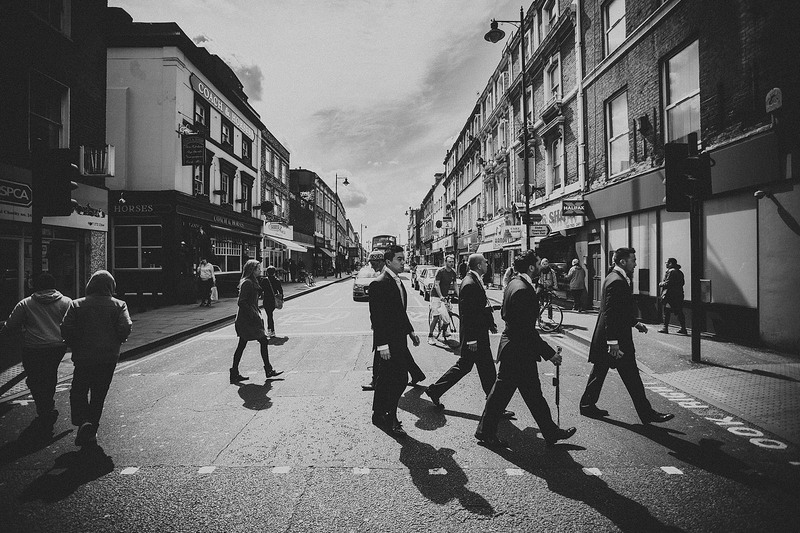 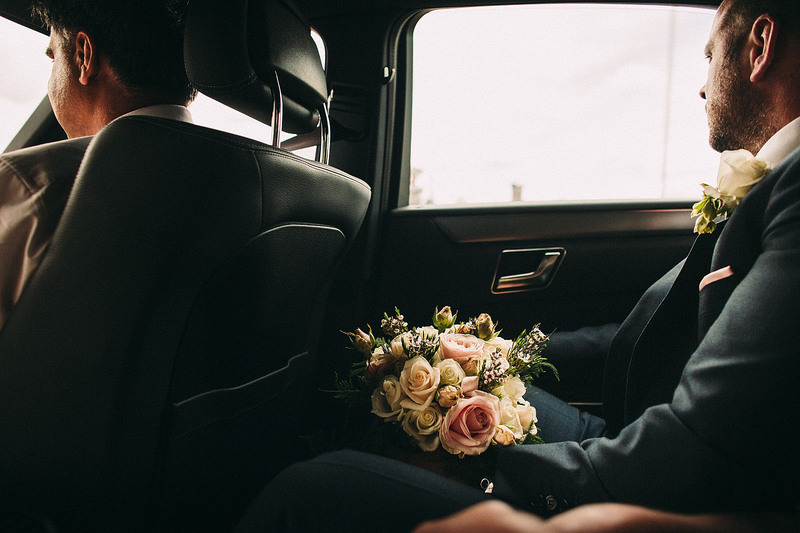 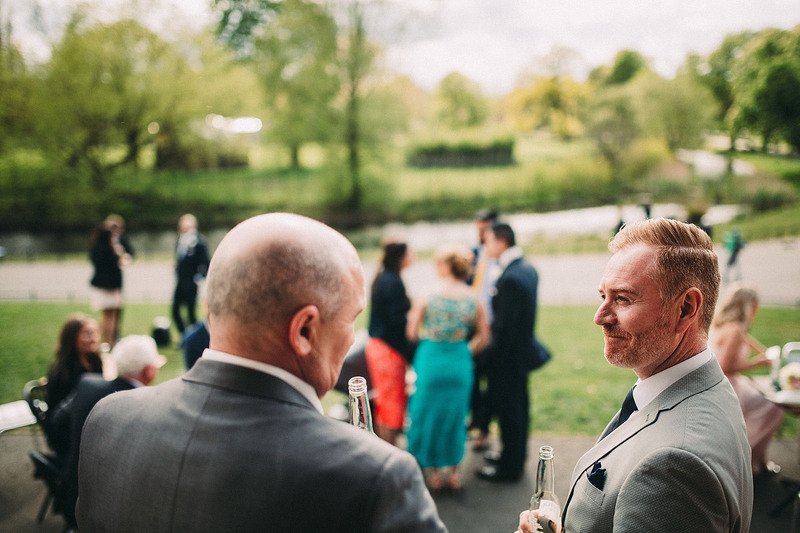 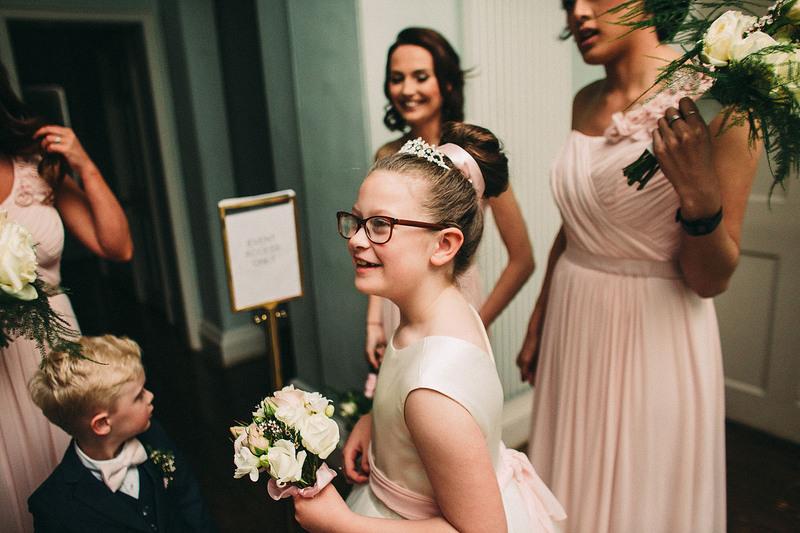 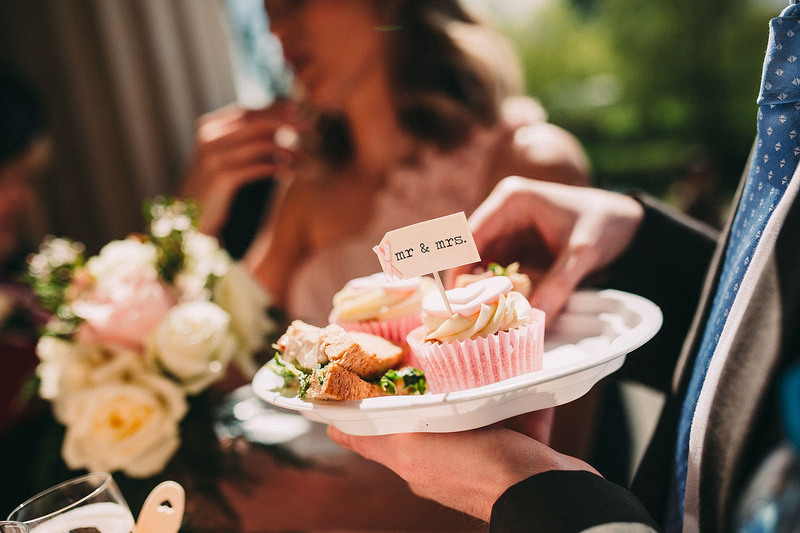 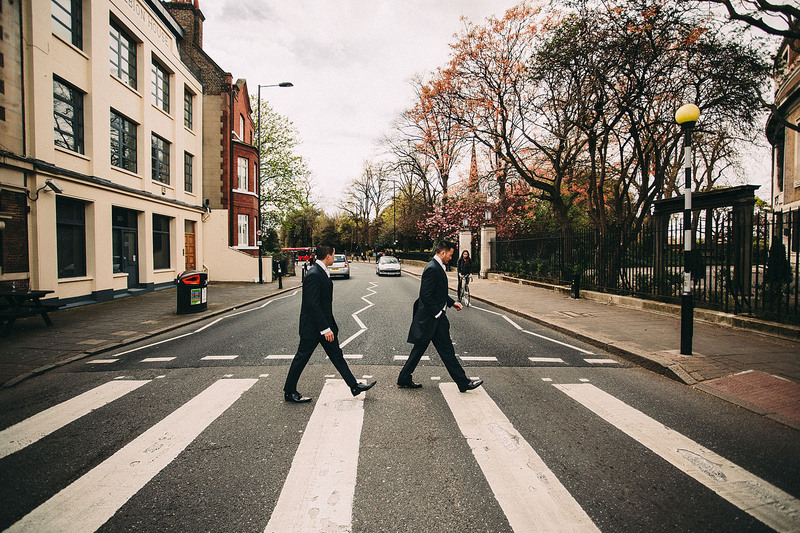 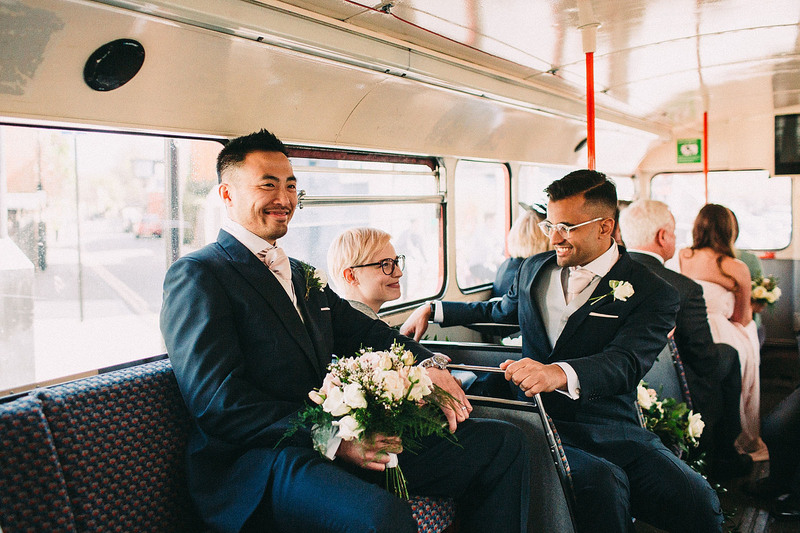 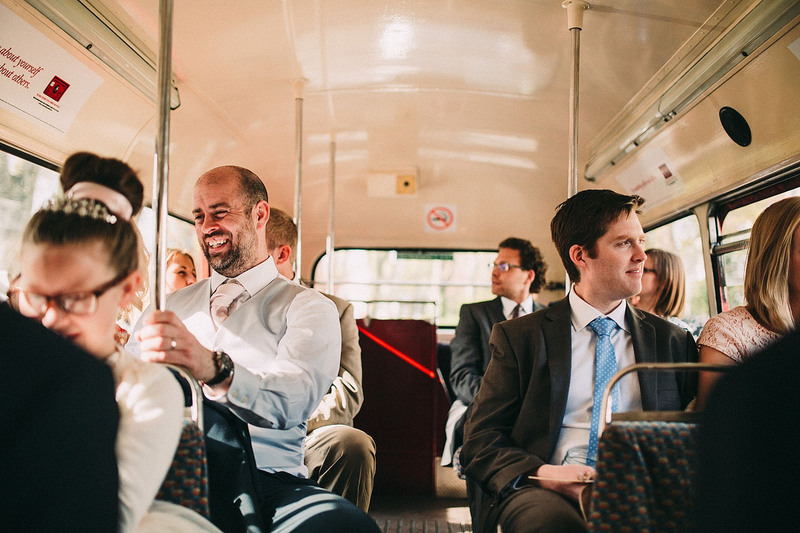 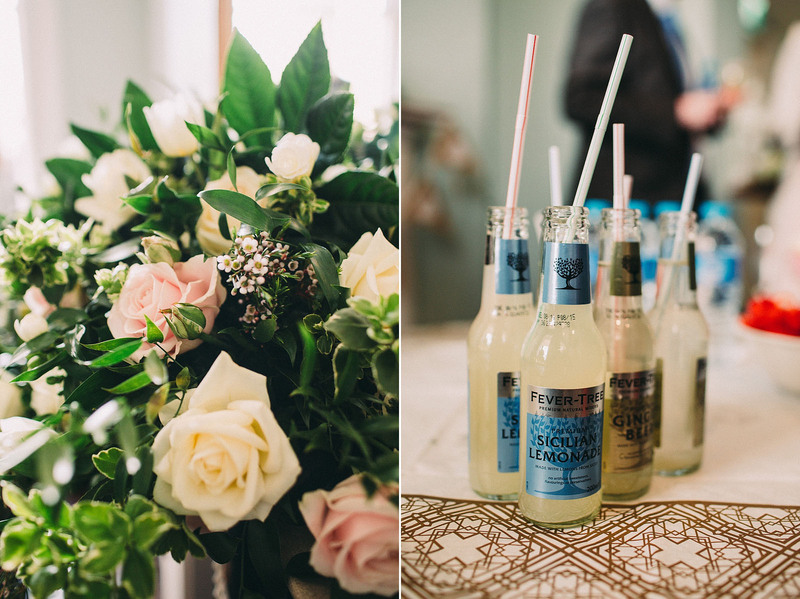 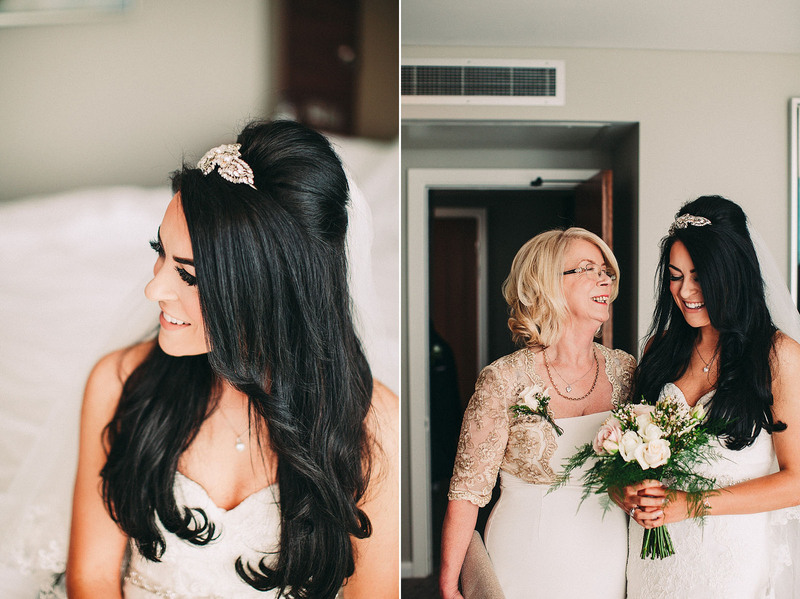 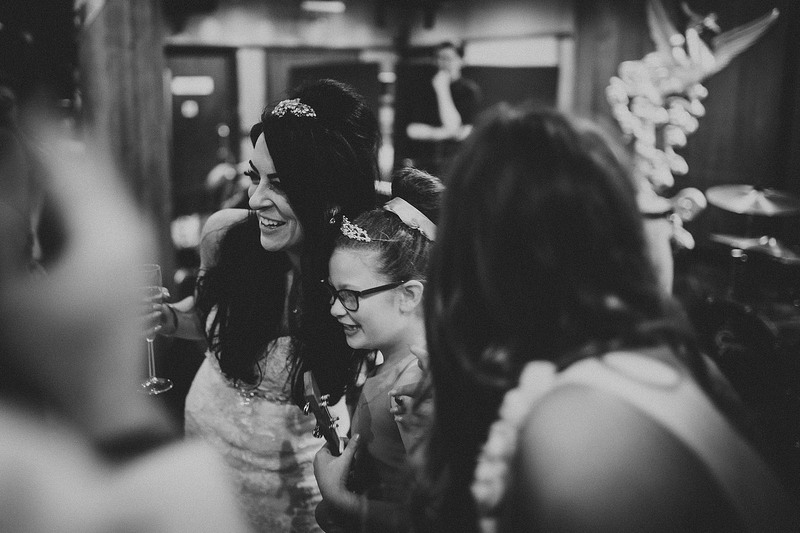 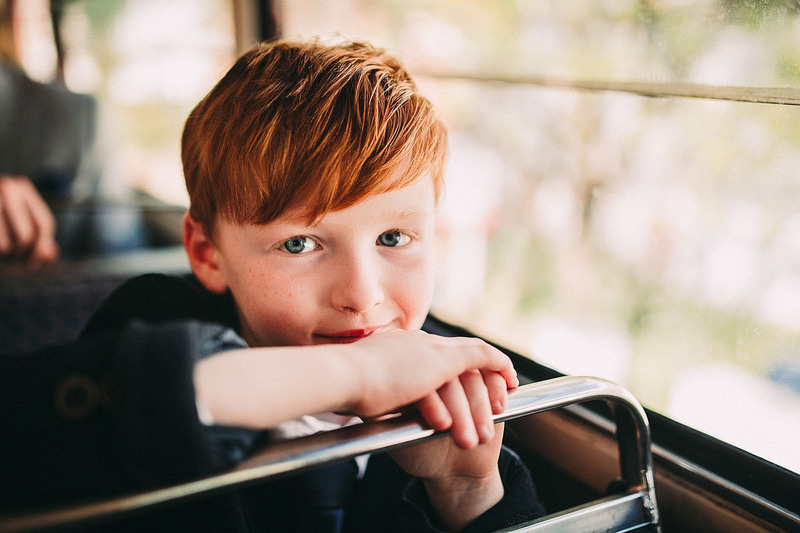 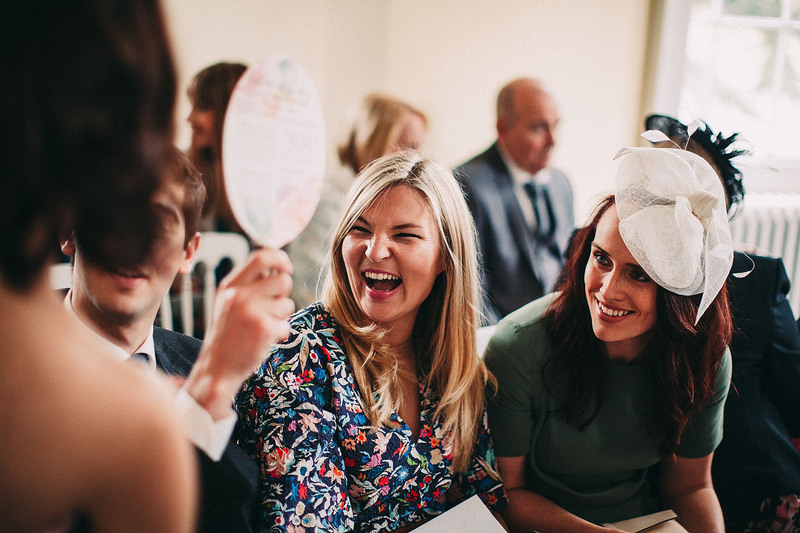 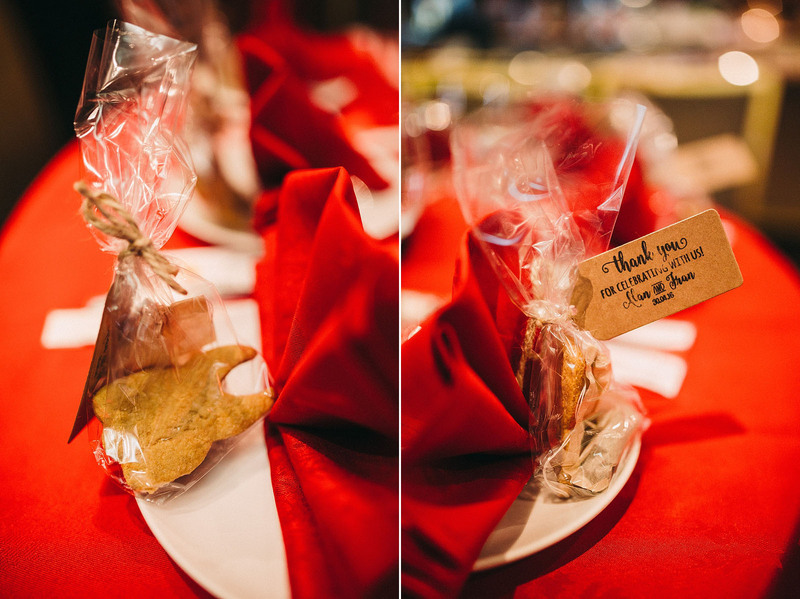 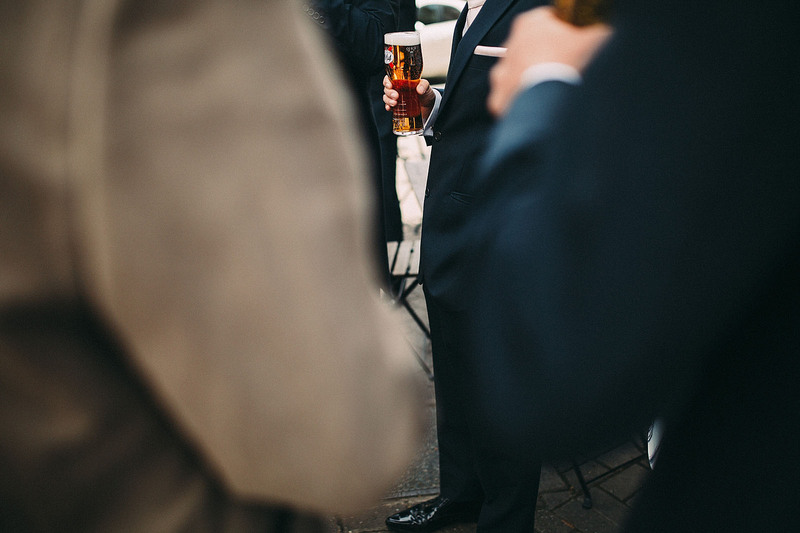 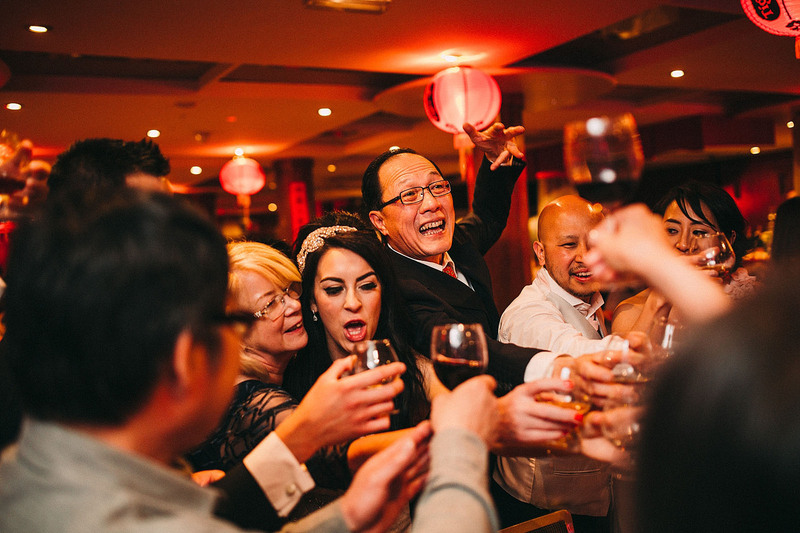 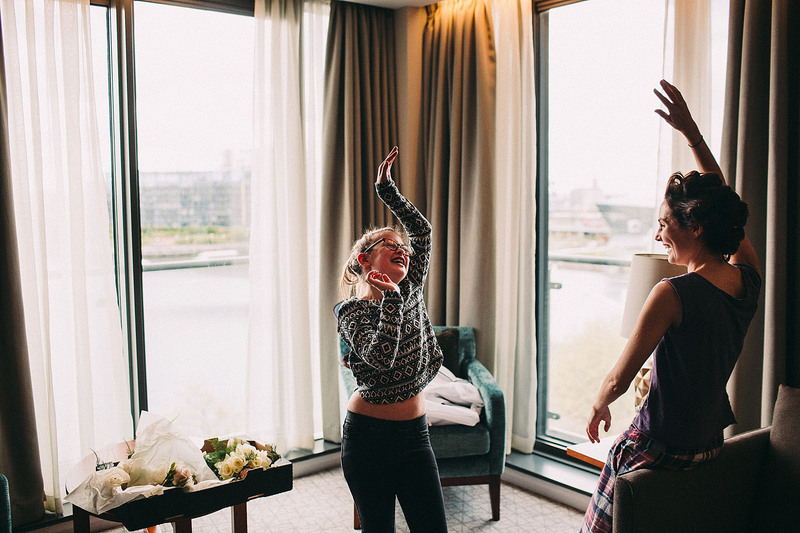 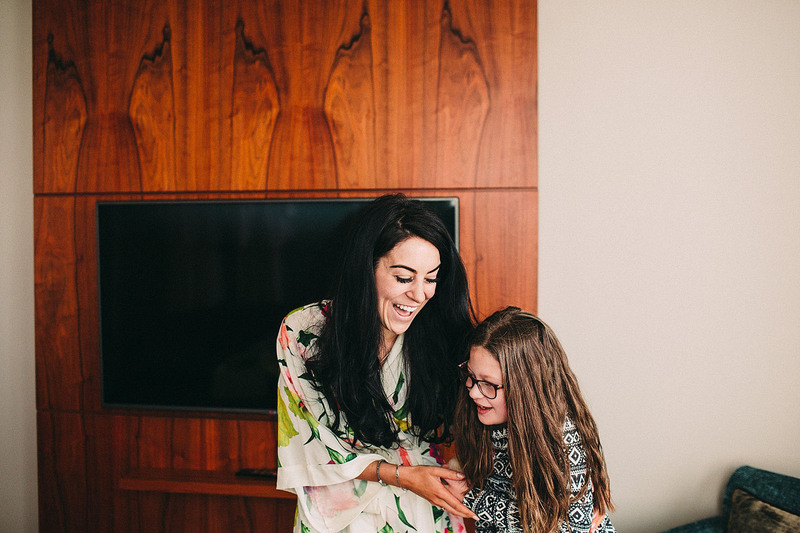 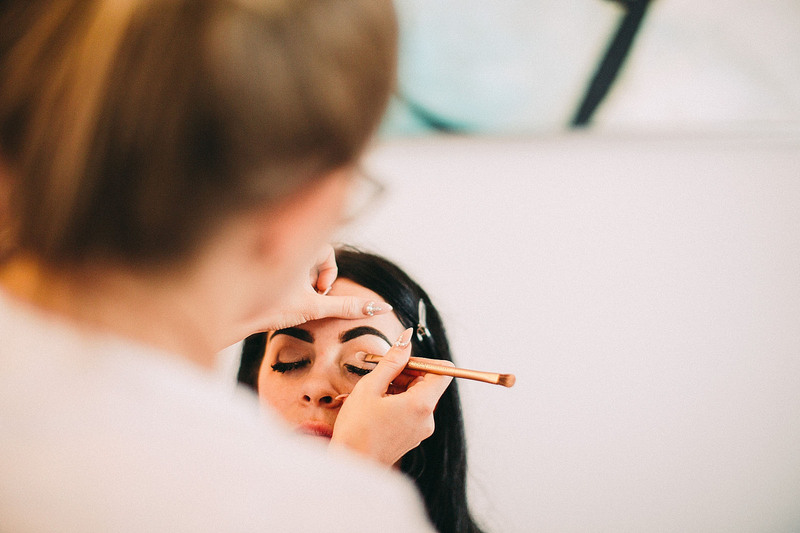 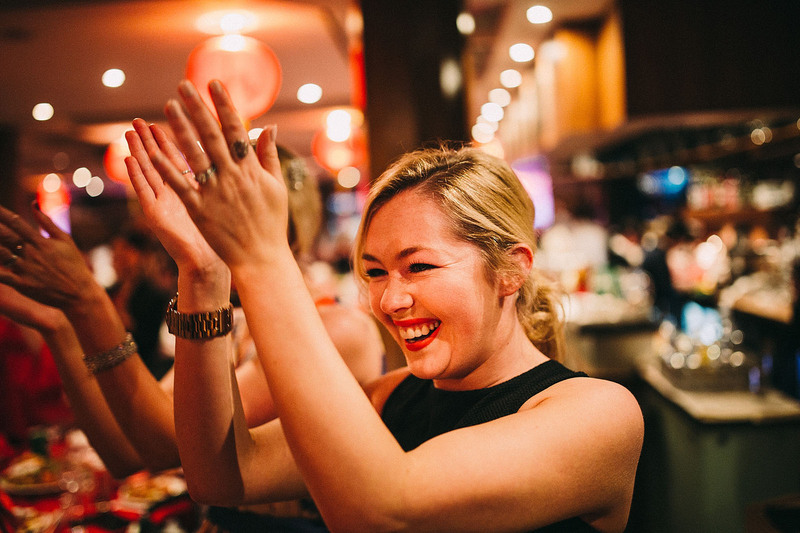 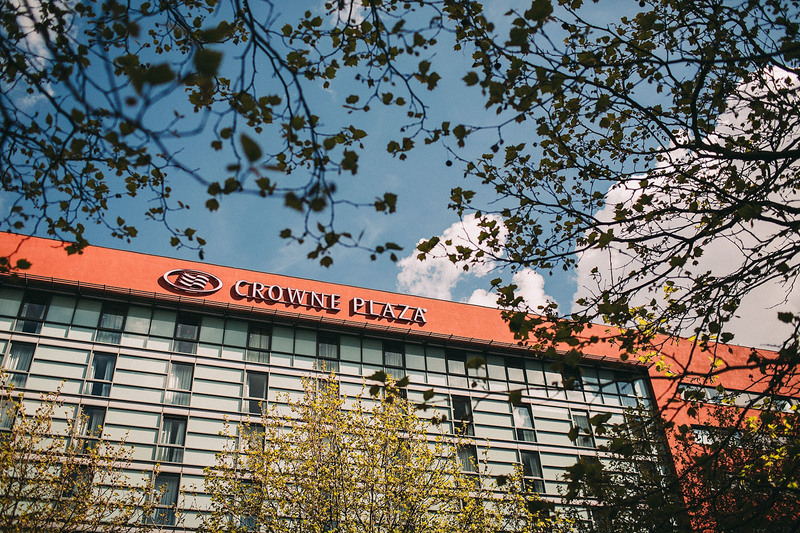 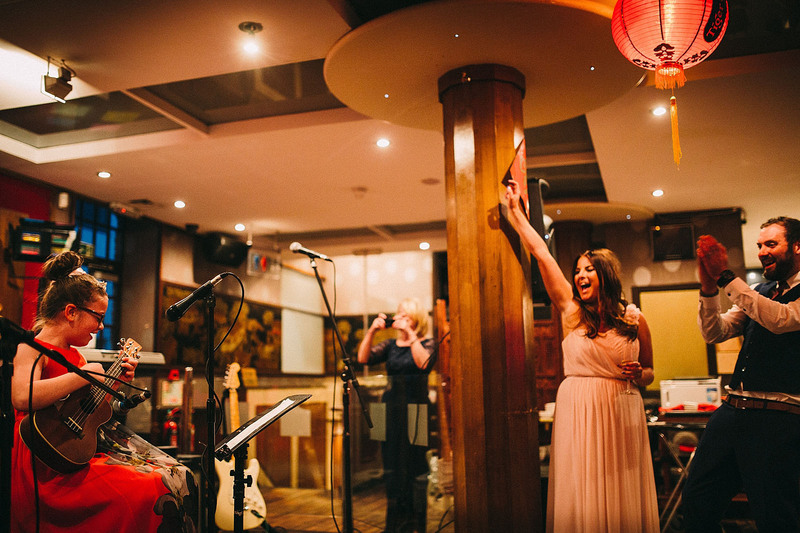 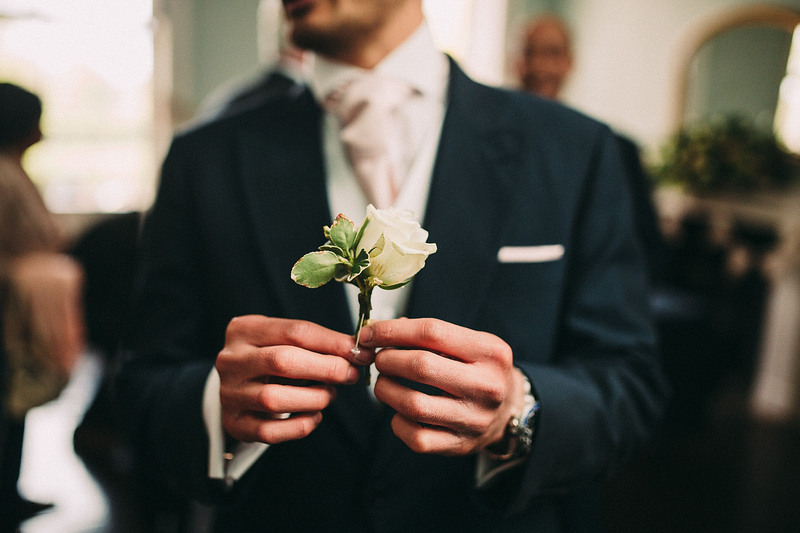 Fingers crossed that London sunshine comes up north for your more local weddings this year.